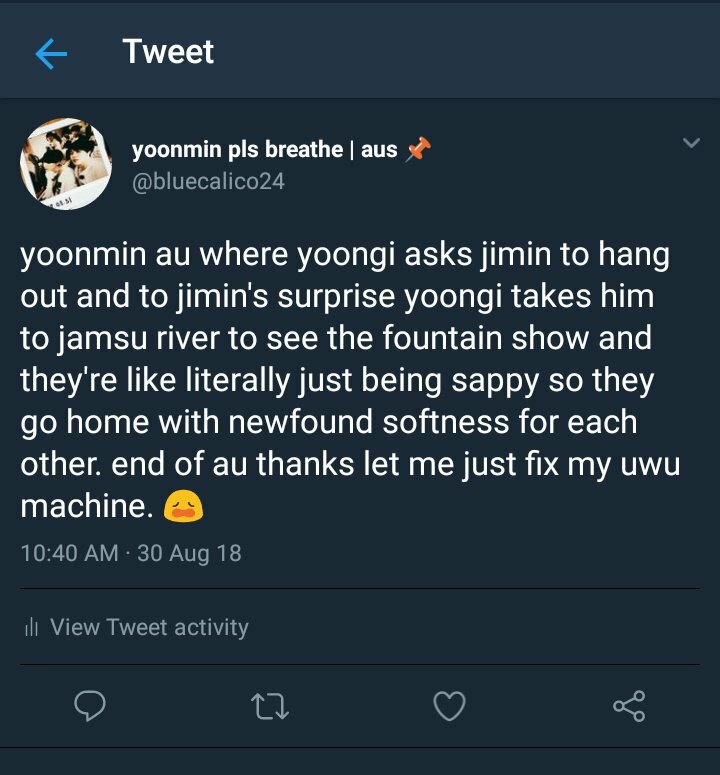 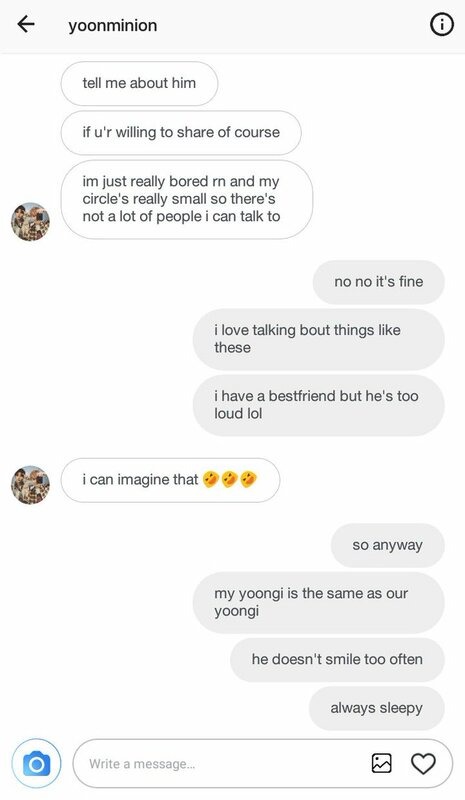 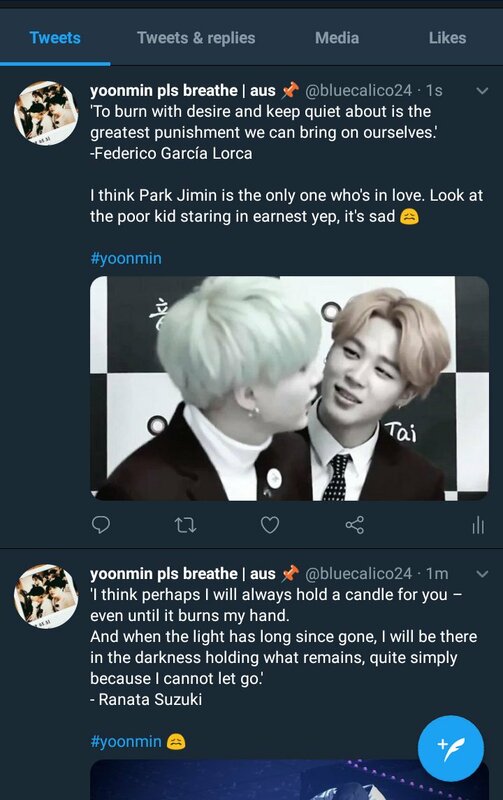 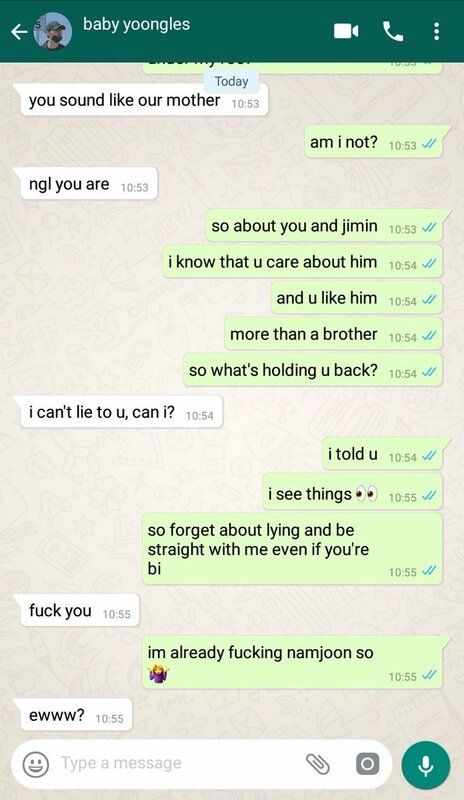 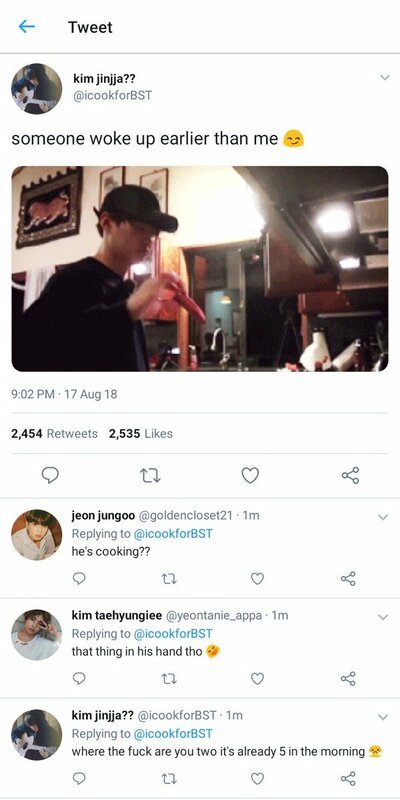 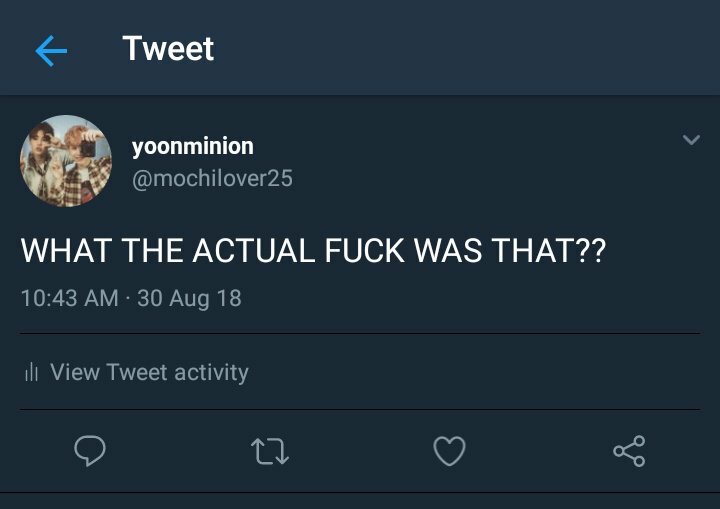 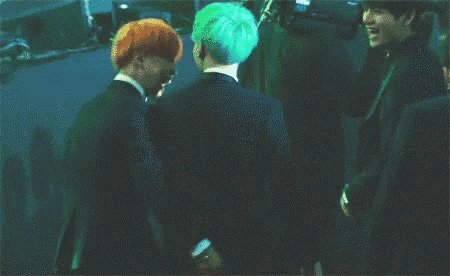 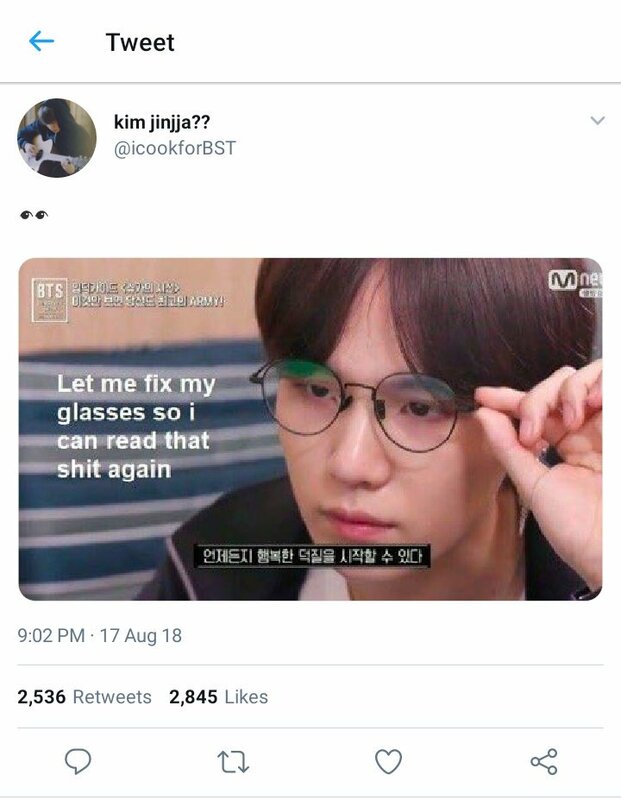 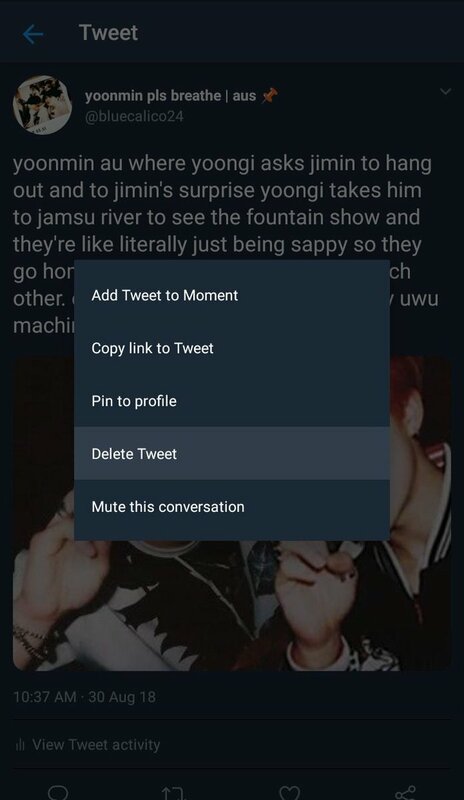 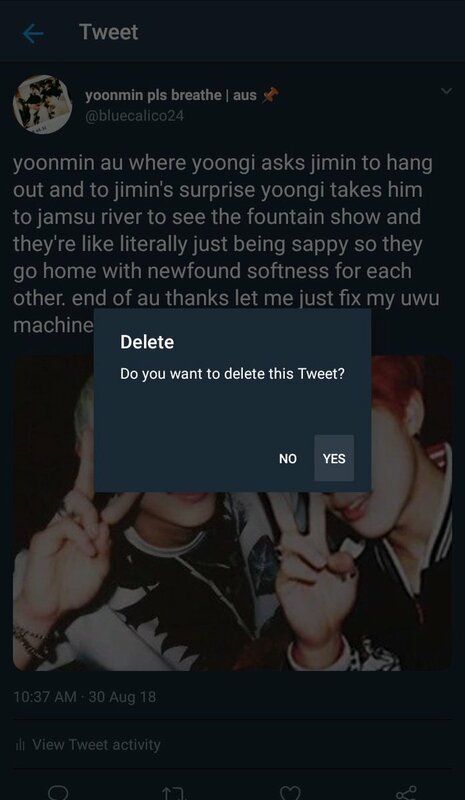 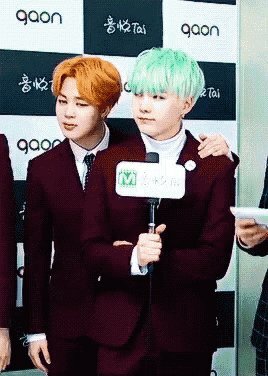 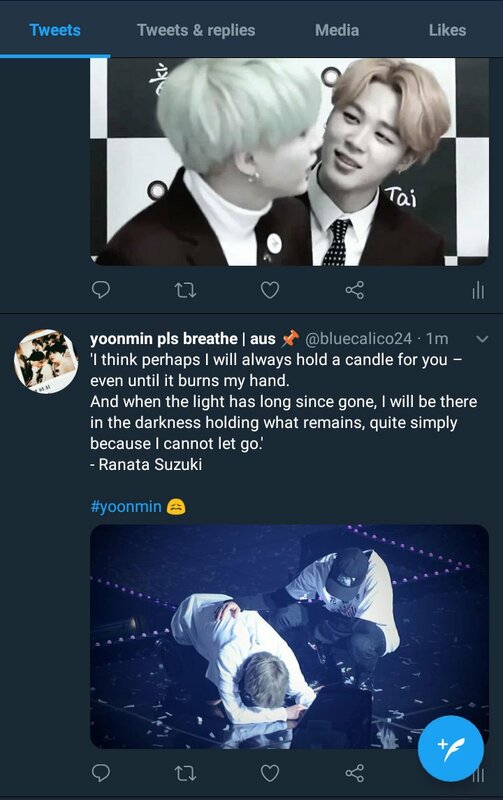 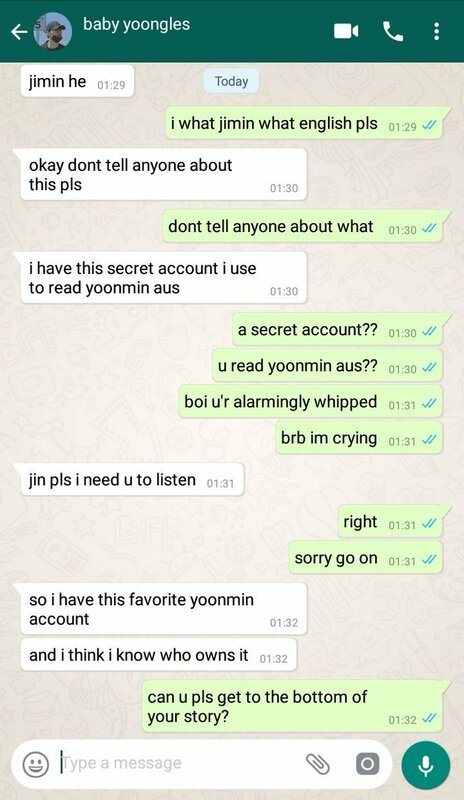 Yoongi's been crushing on Jimin for years, so it's no surprise that he secretly reads yoonmin aus on Twitter. 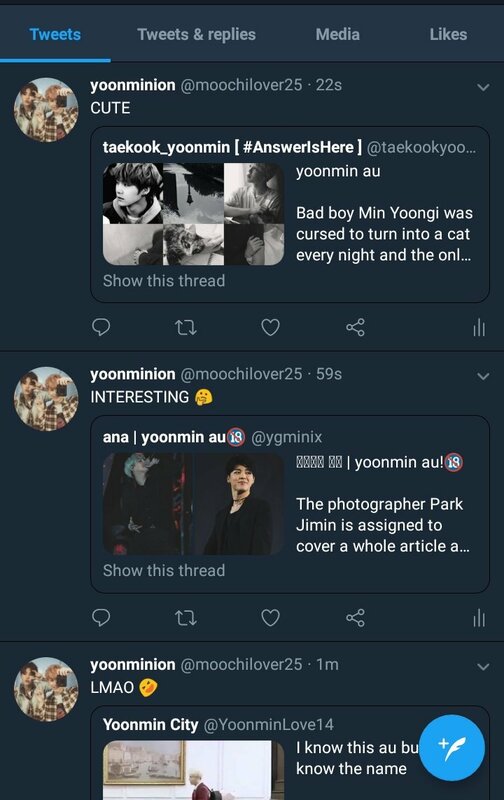 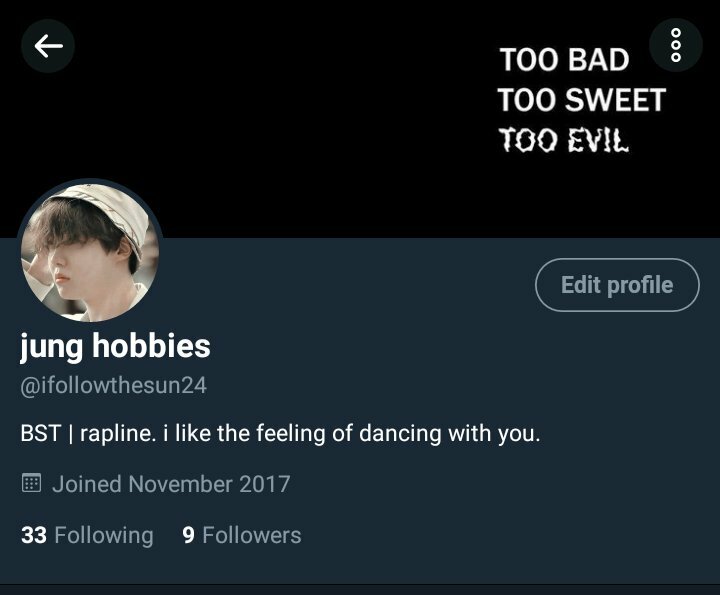 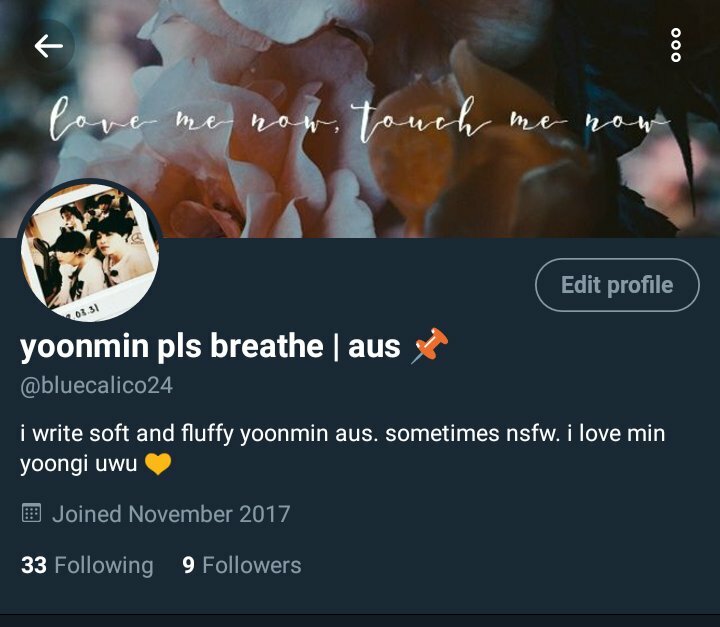 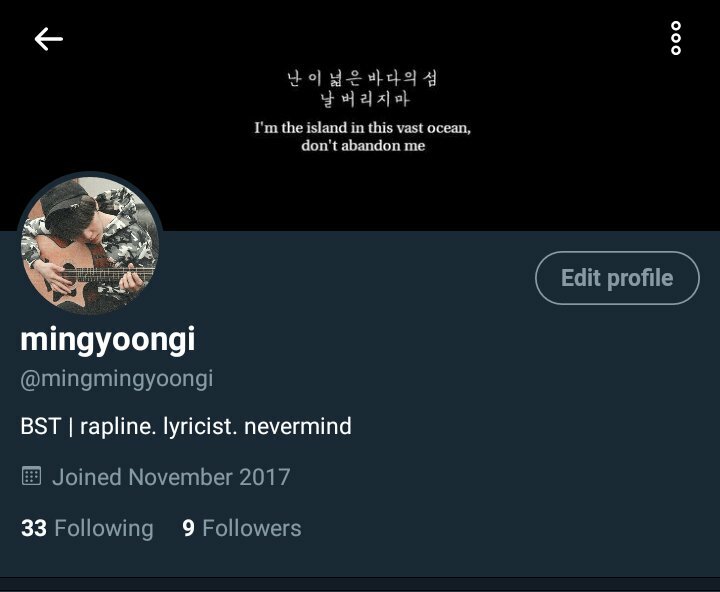 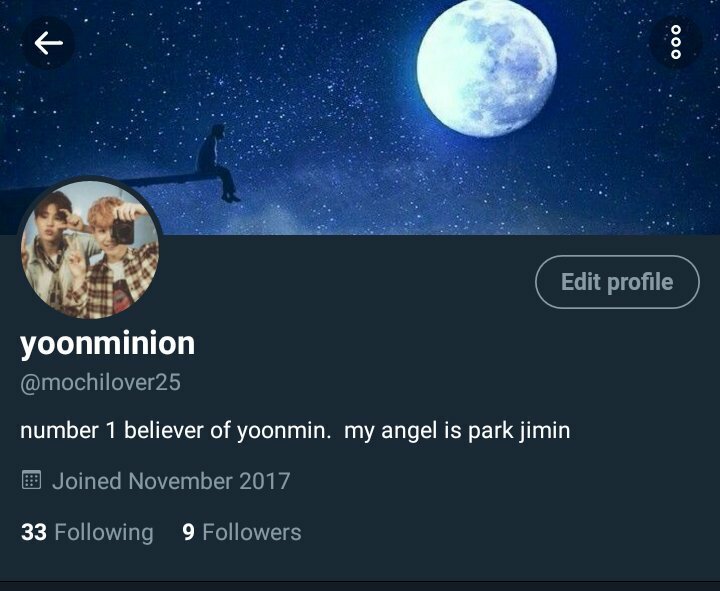 Unbeknownst to him, his favourite yoonmin account is actually run by Jimin himself. 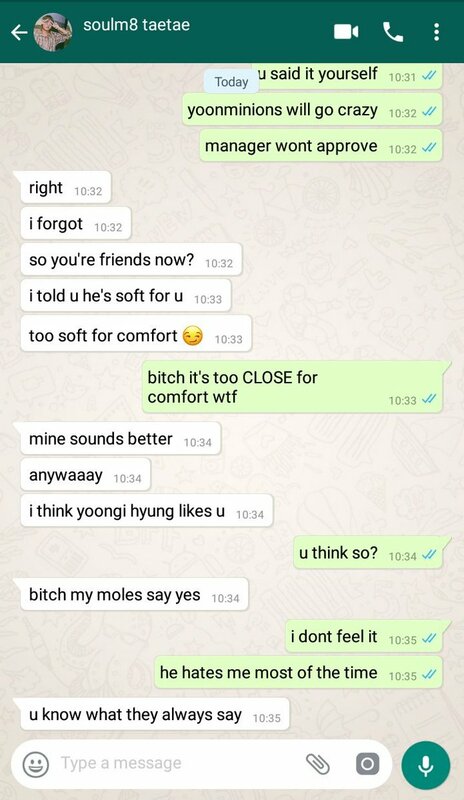 u mean the elephant moles? 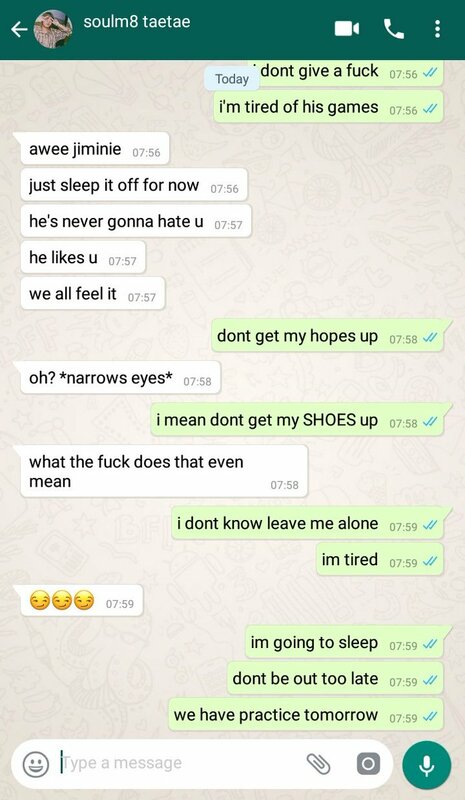 lol where did those names come from? 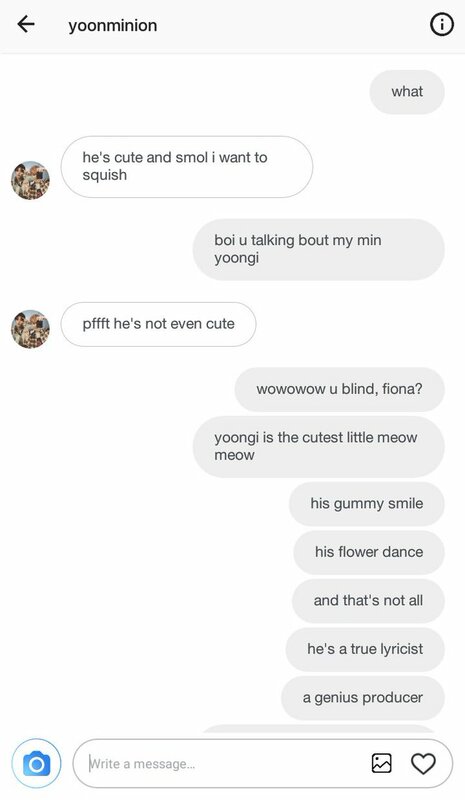 Bad boy Min Yoongi was cursed to turn into a cat every night and the only way to break it is to make a cat lover fall in love with him before it reaches 100 days. 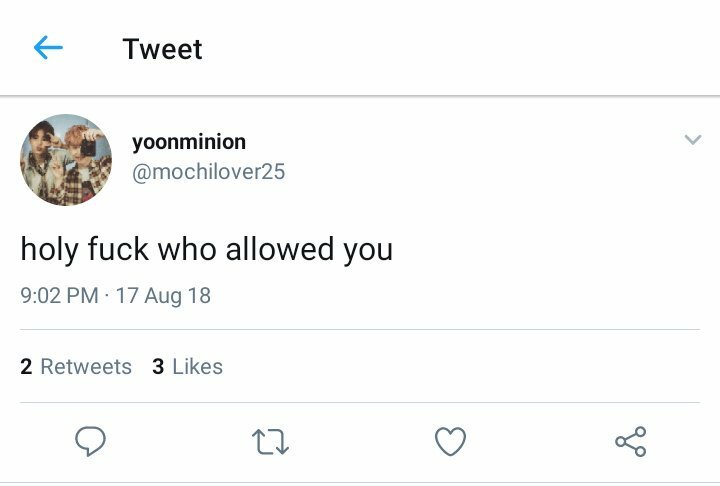 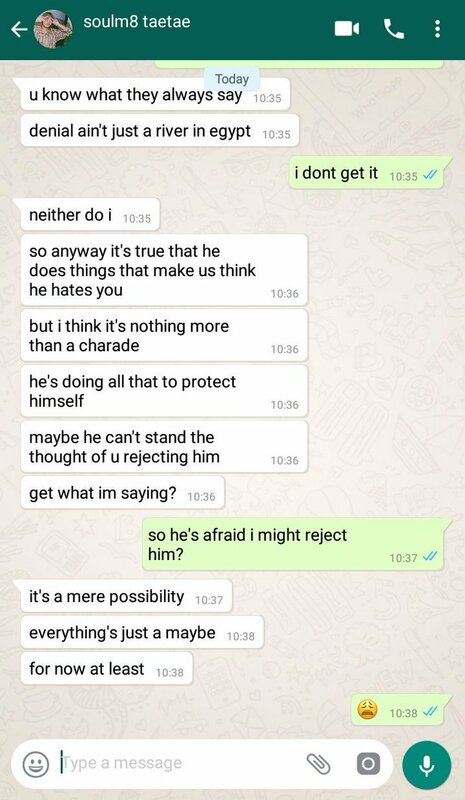 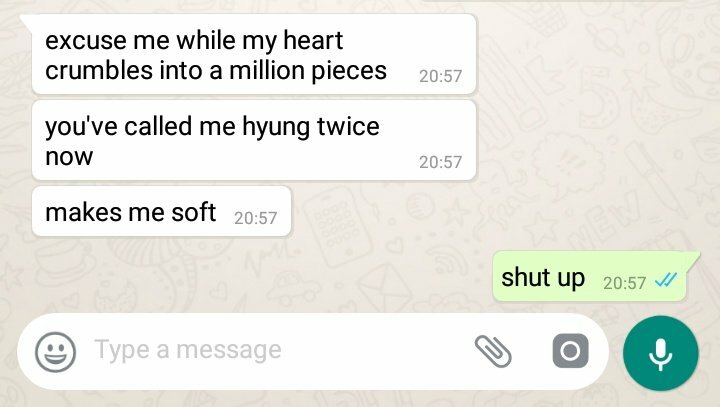 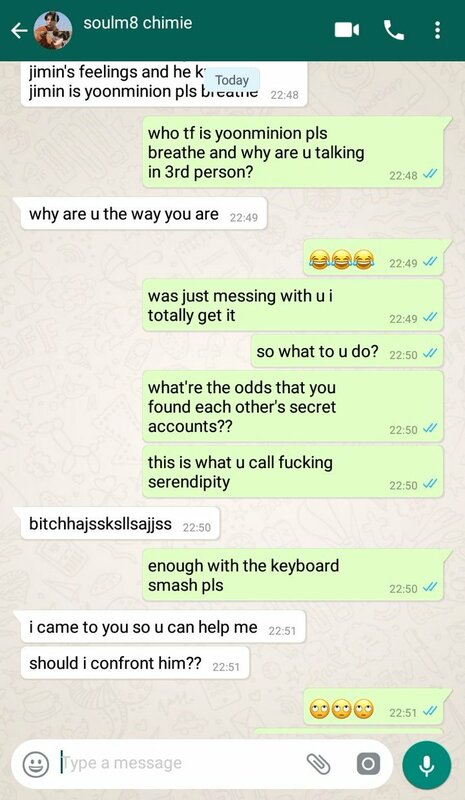 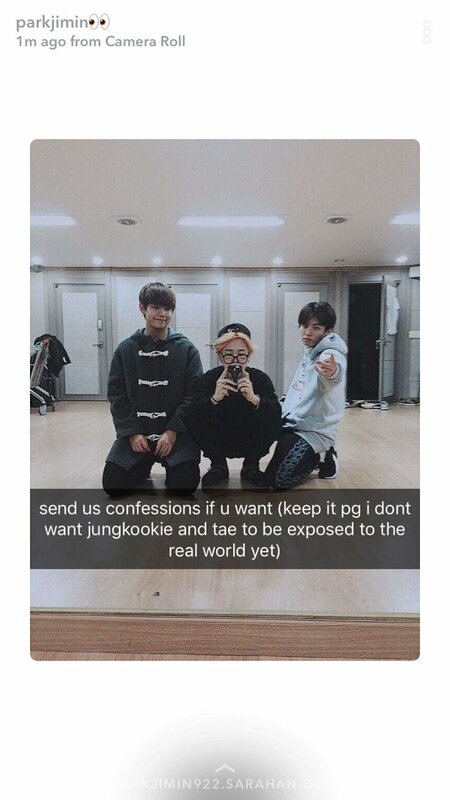 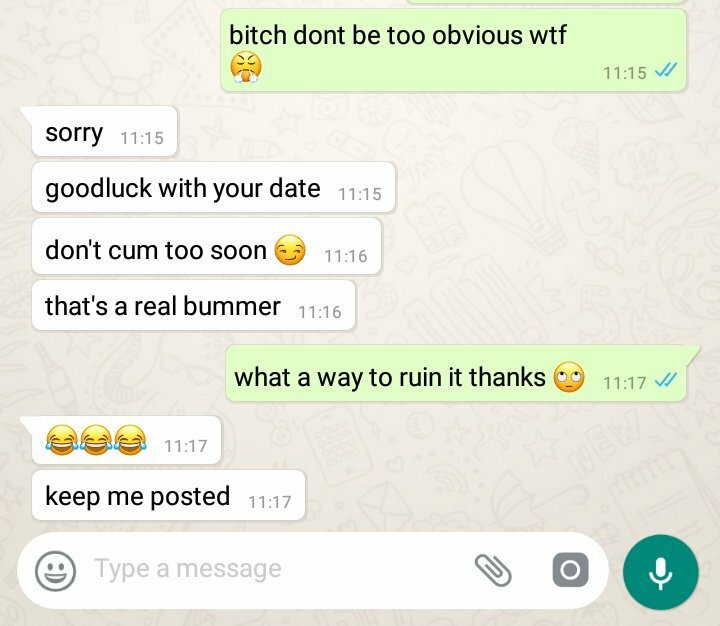 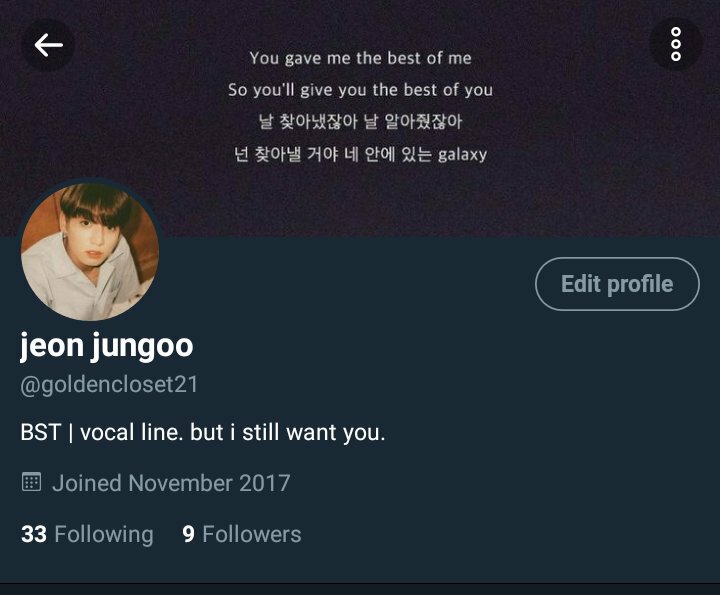 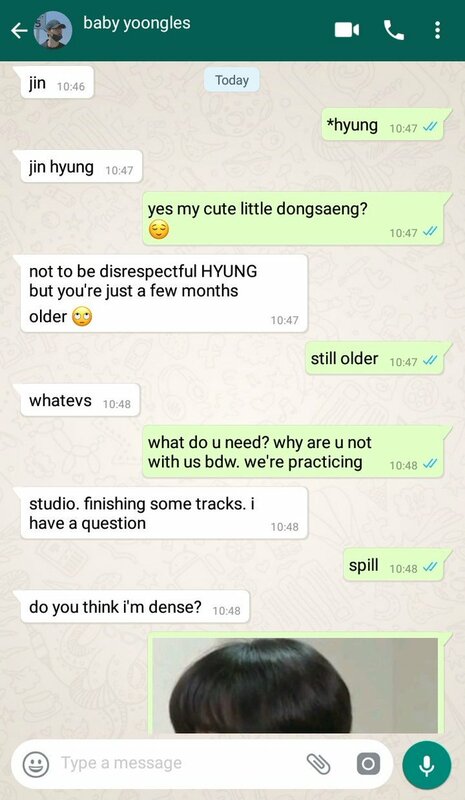 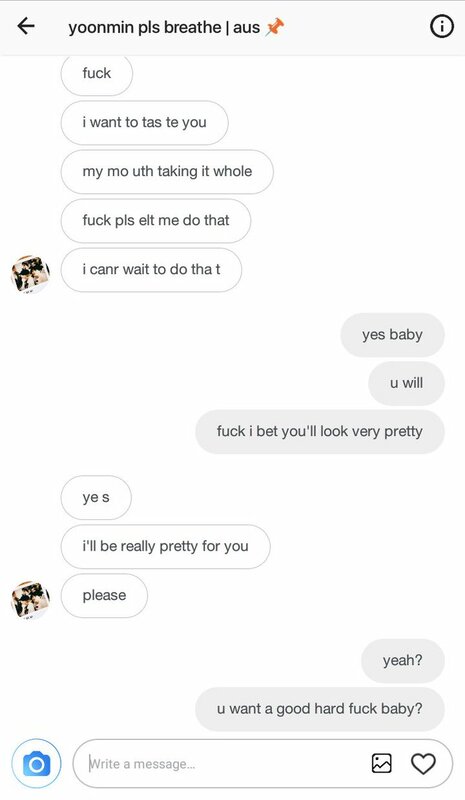 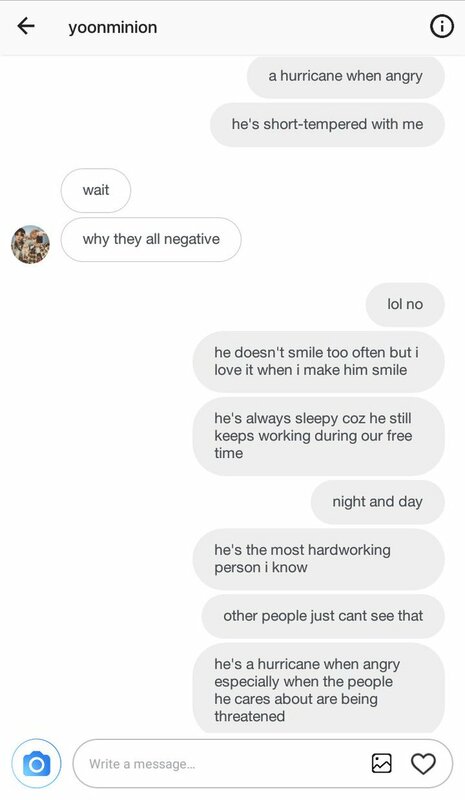 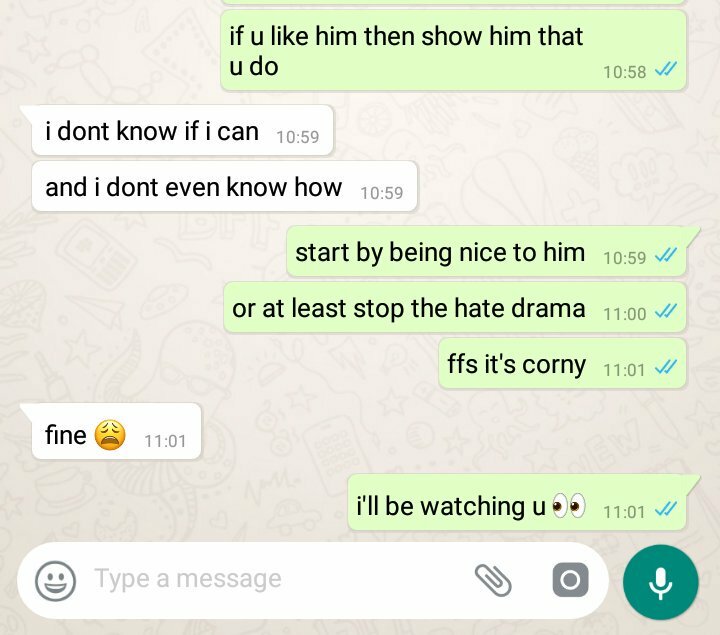 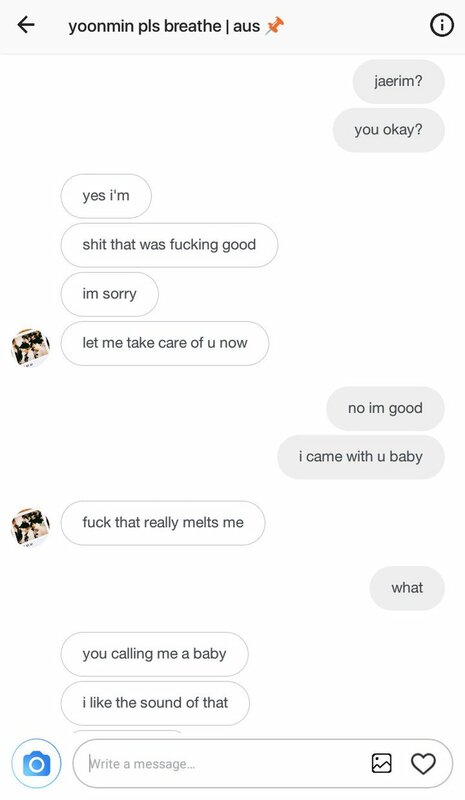 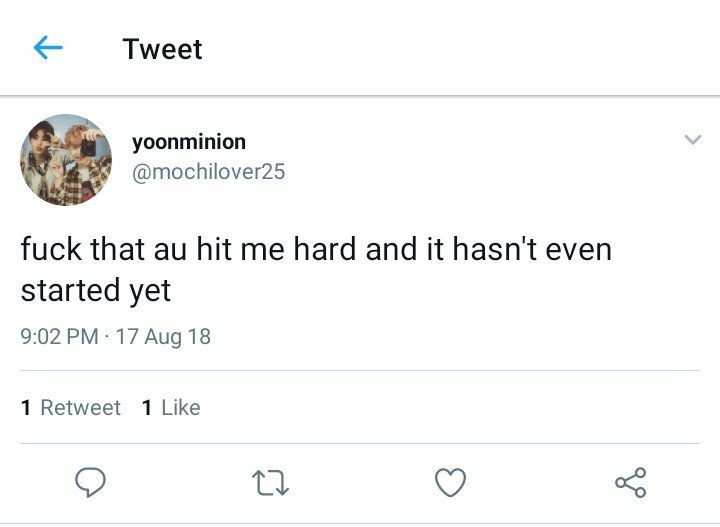 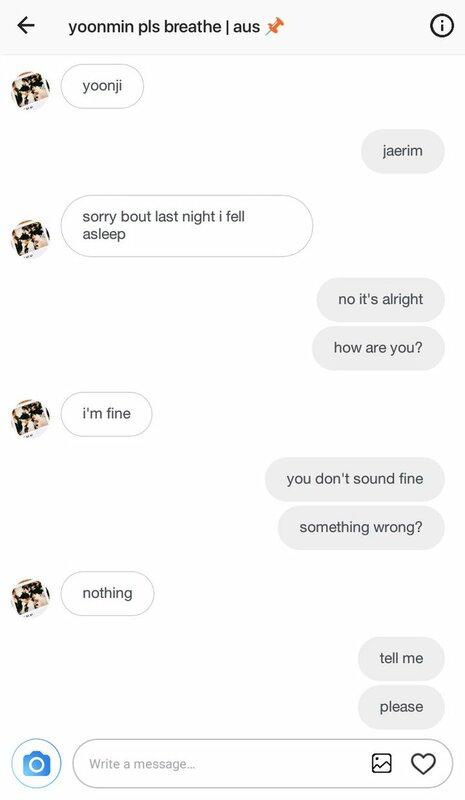 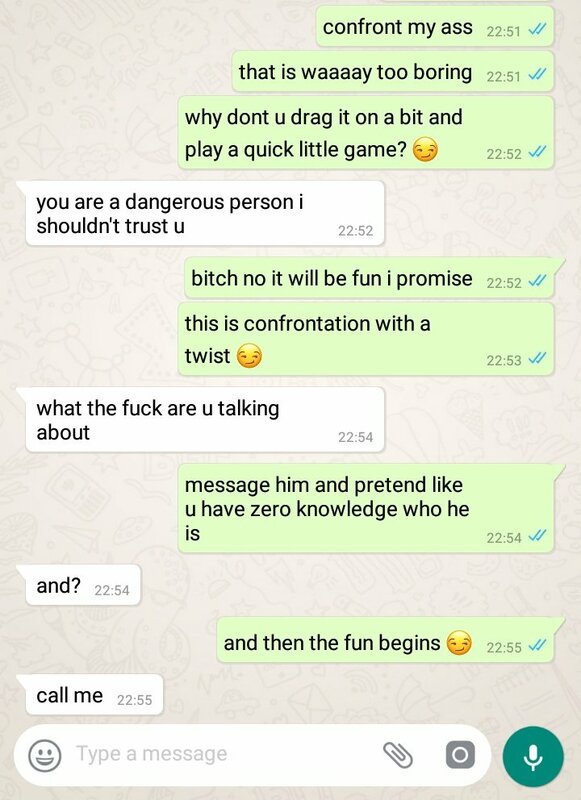 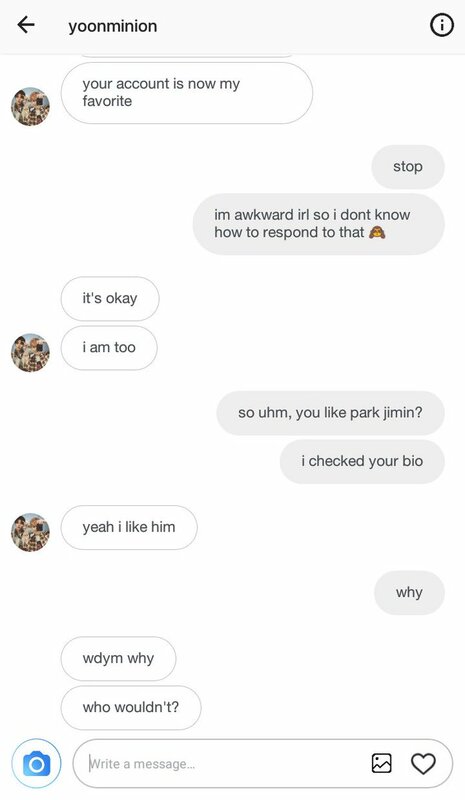 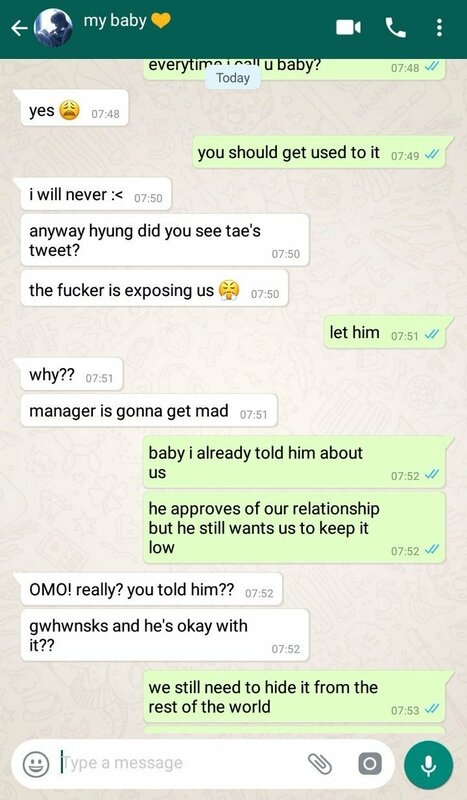 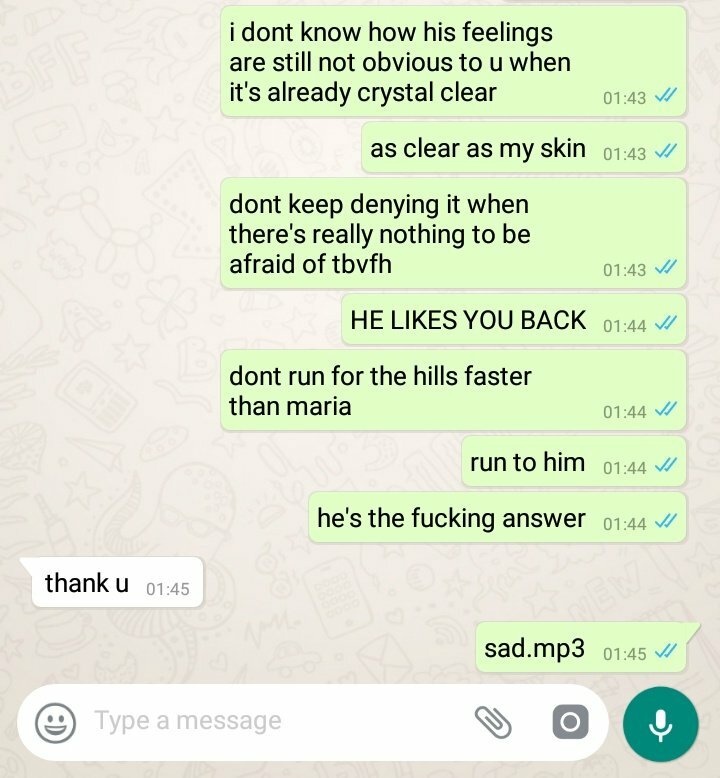 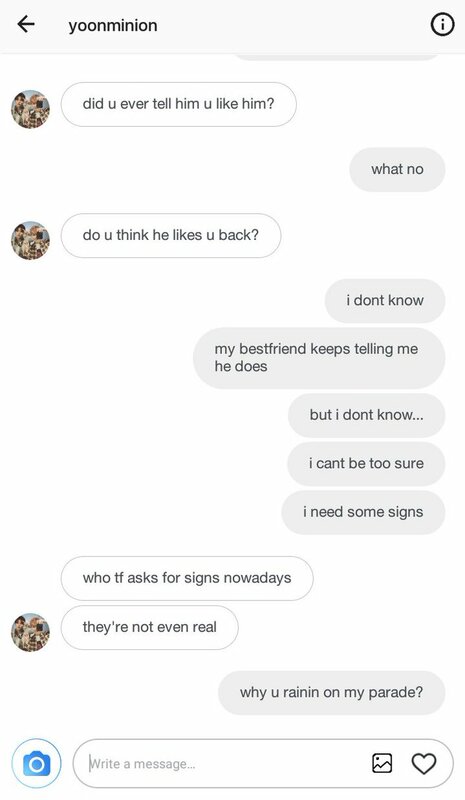 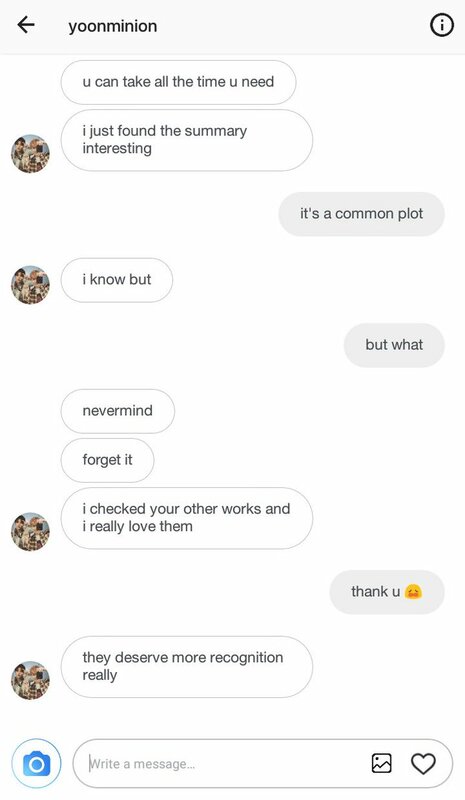 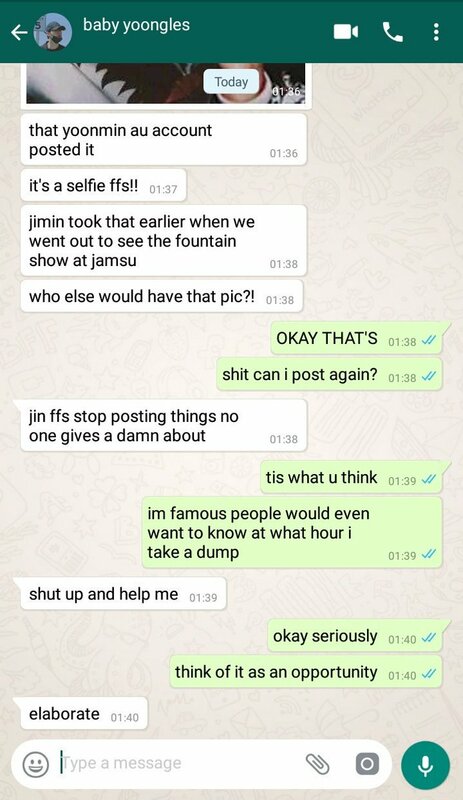 After his number got leaked, Jungkook, member of a famous band, blocks every single delulu fan who messages him directly on Whatsapp. 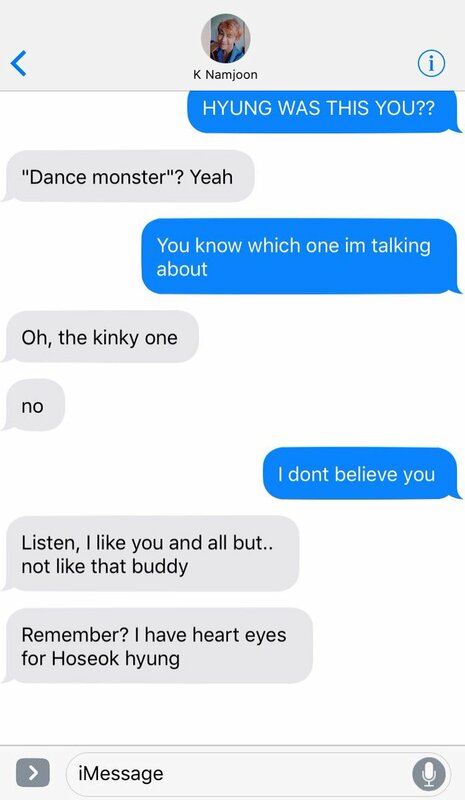 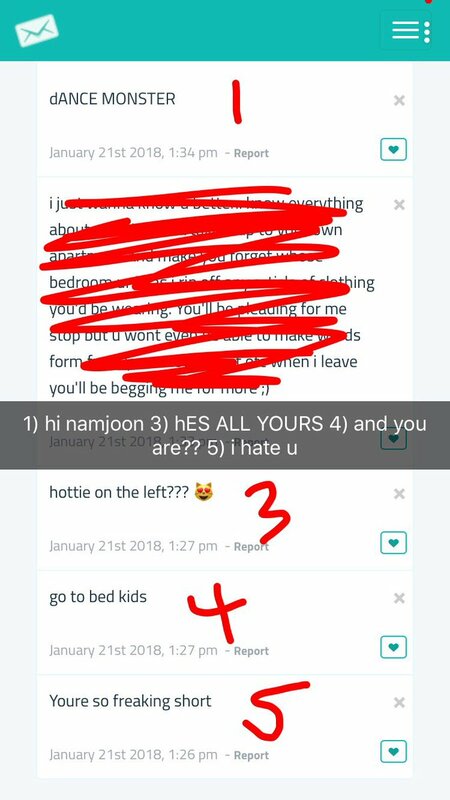 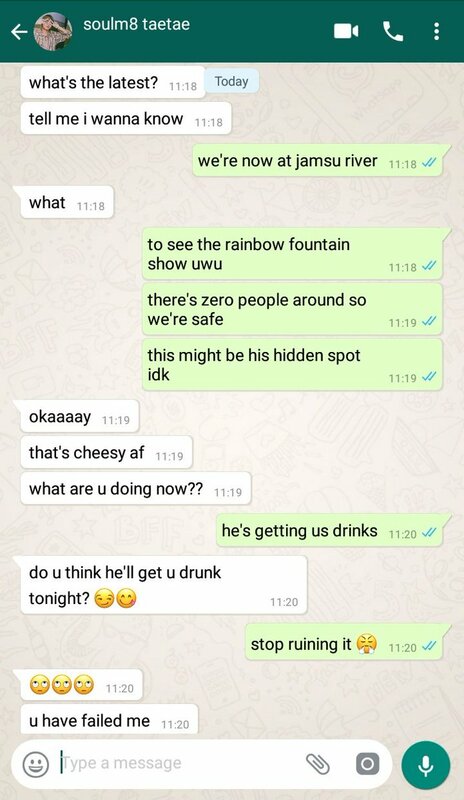 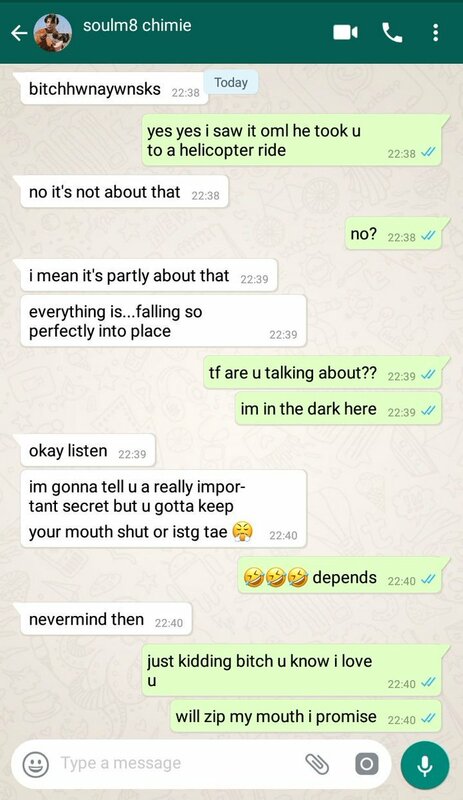 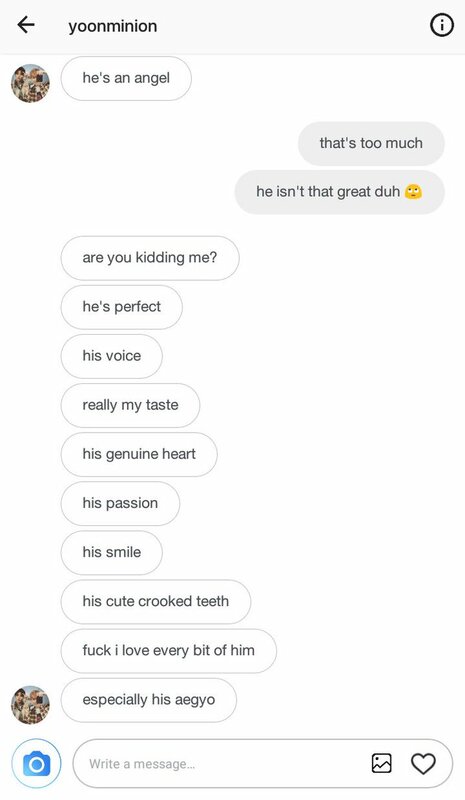 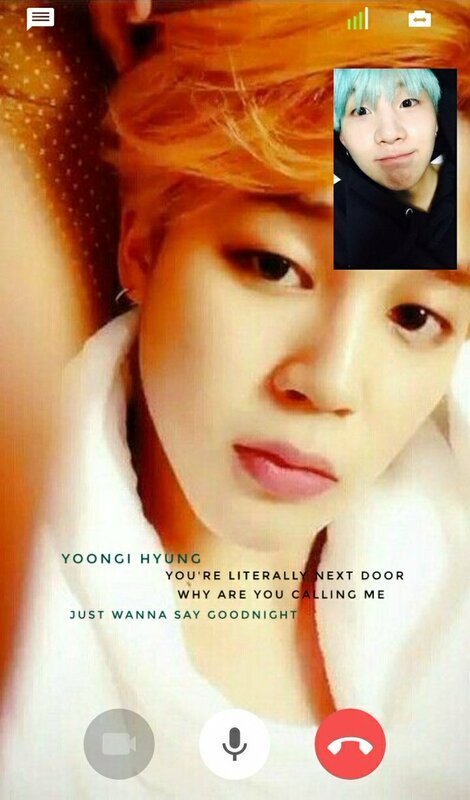 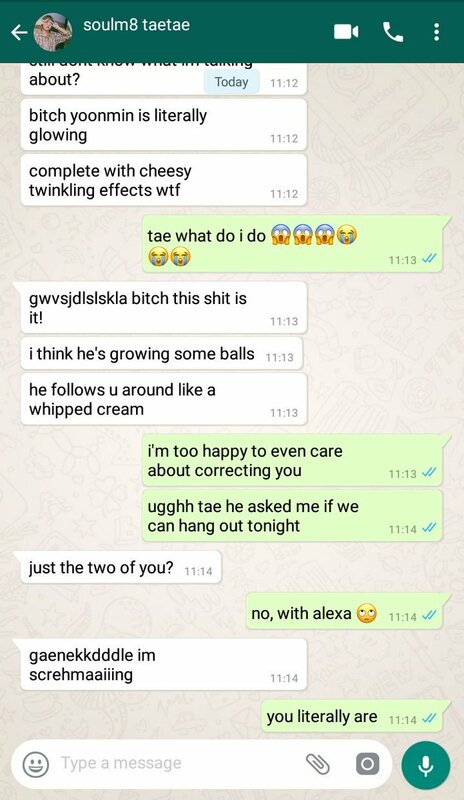 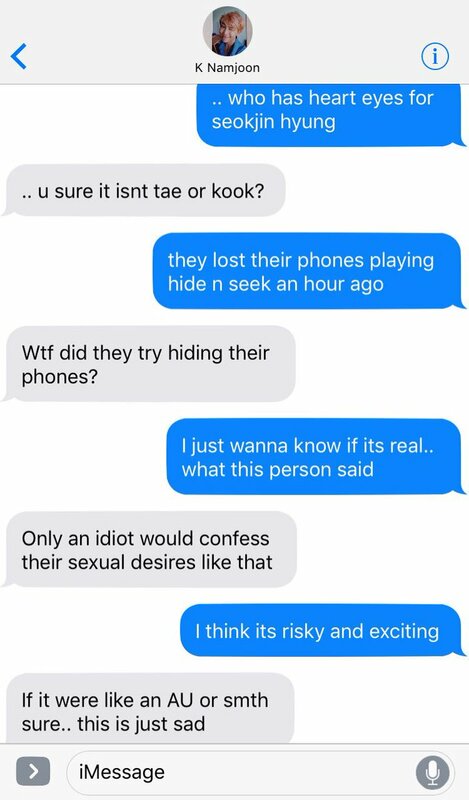 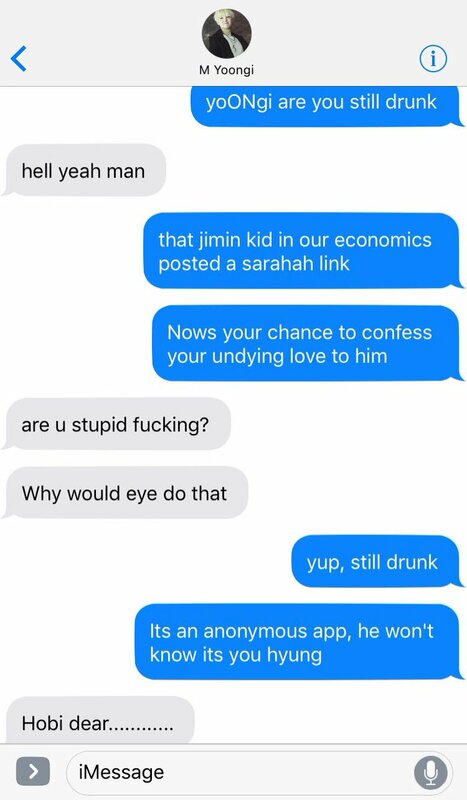 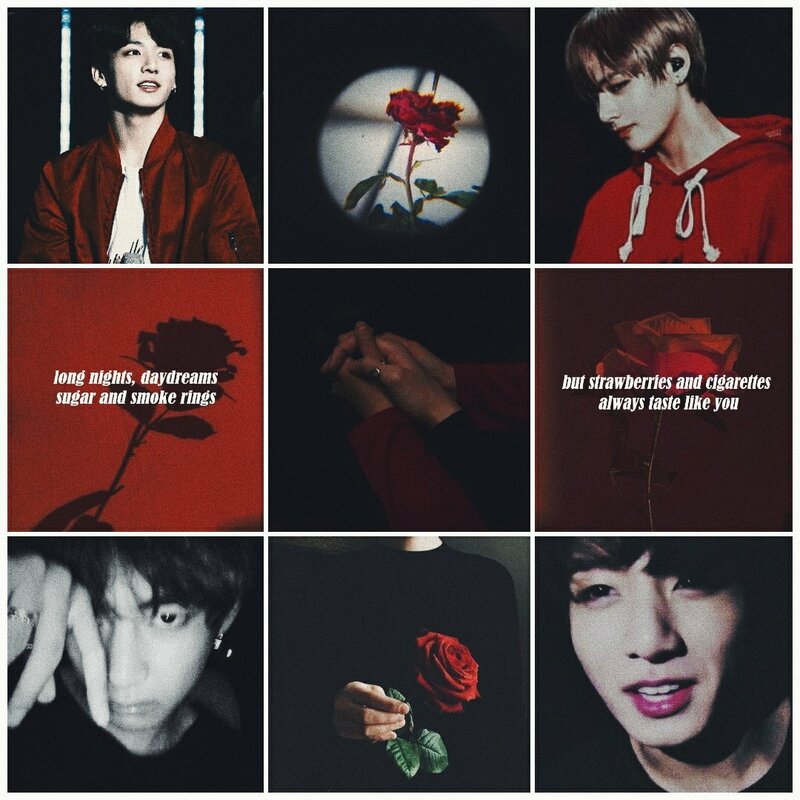 One night, however, he makes an exception when he receives a drunk text from a gorgeous fan named Kim Taehyung. 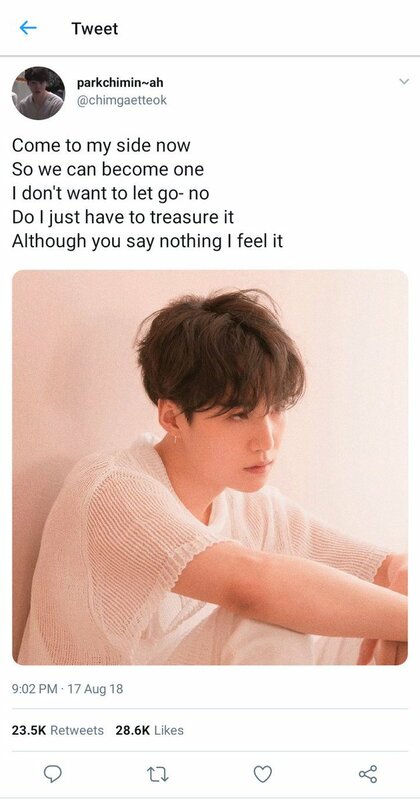 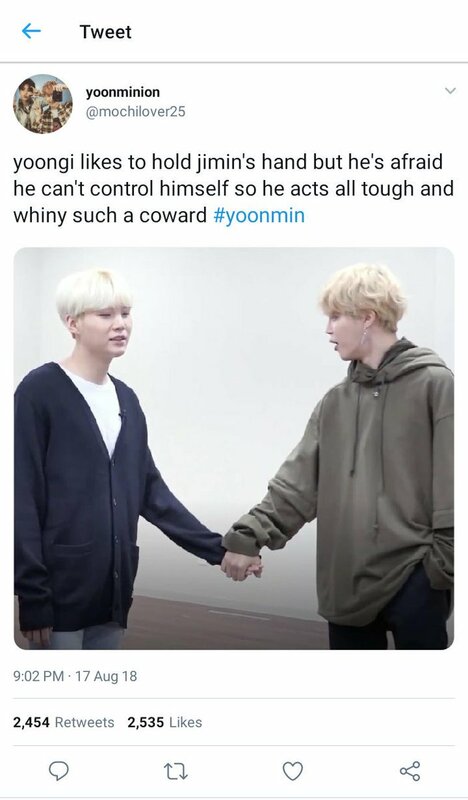 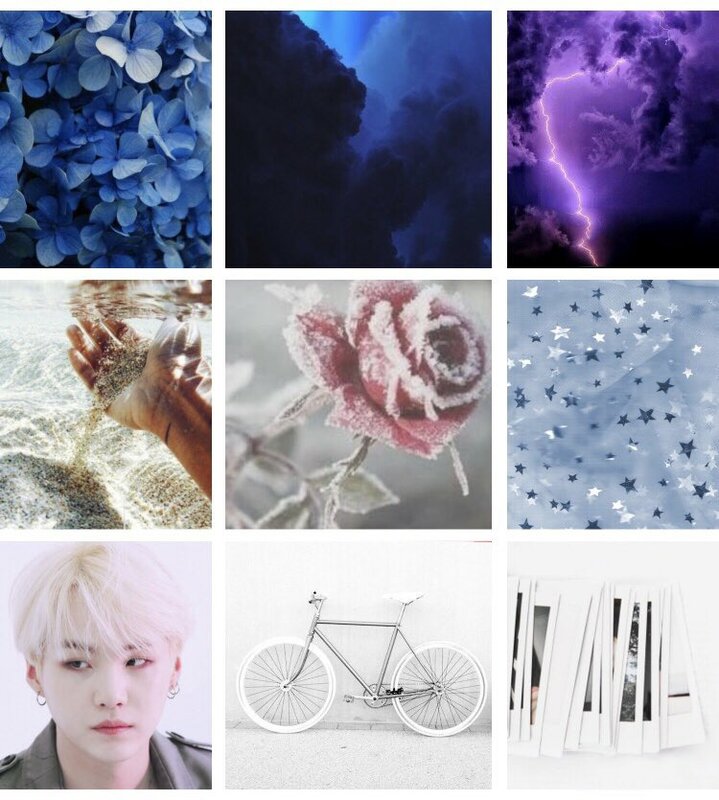 yoonmin au where soft, innocent jimin and bad boy rapper yoongi exchange bodies after a magical experiment gone wrong. 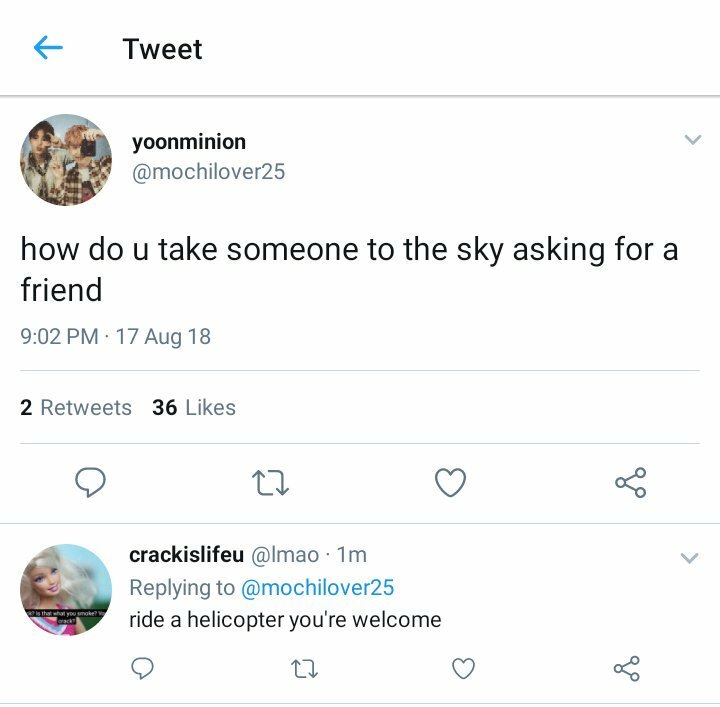 both agreed to try and live each other's lives peacefully until a wrong tweet changes everything. 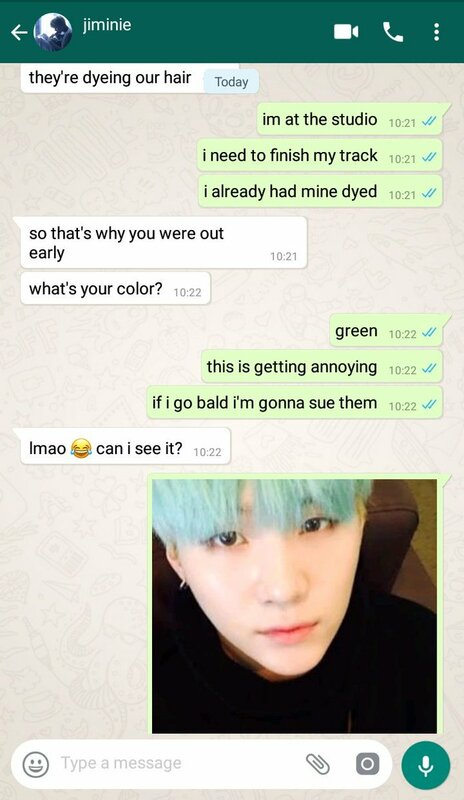 Male omegas are rare. 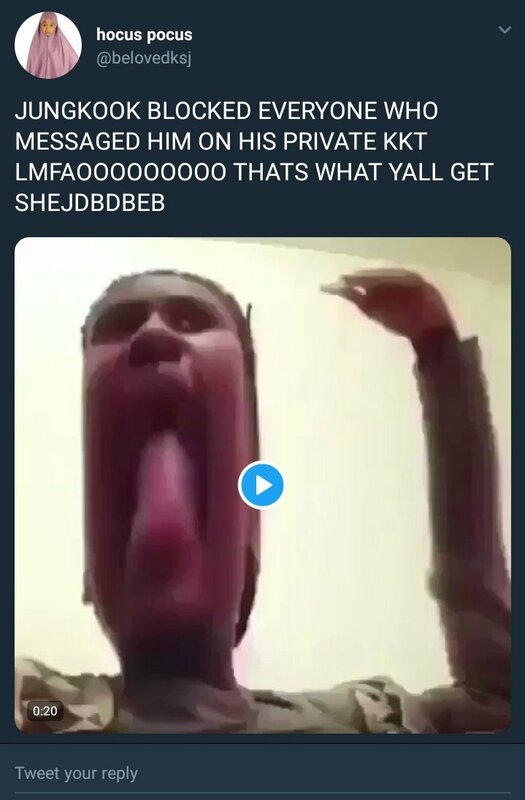 Rare, and highly sought after. 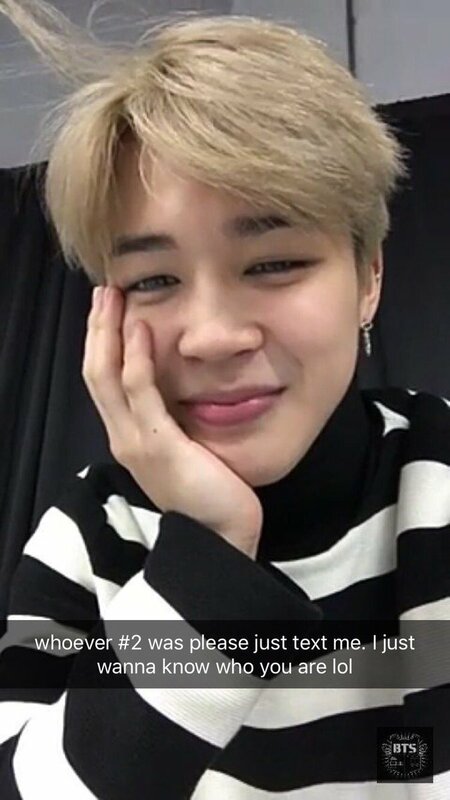 Jimin is a male omega who takes suppressants on the daily and hides his scent with blockers and beta oils. 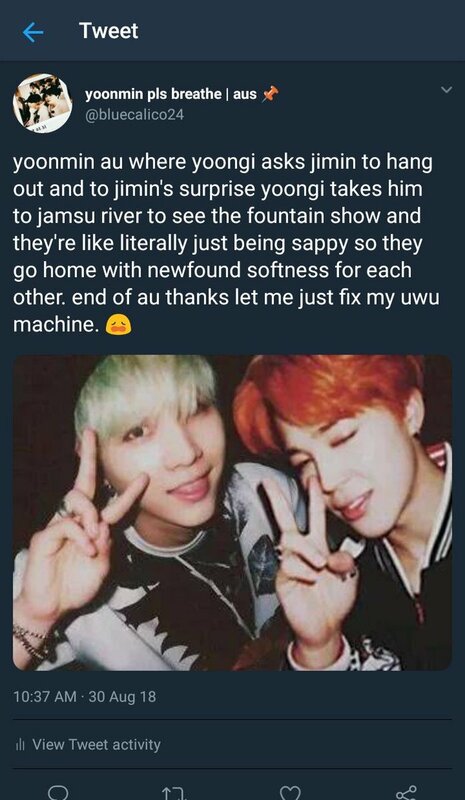 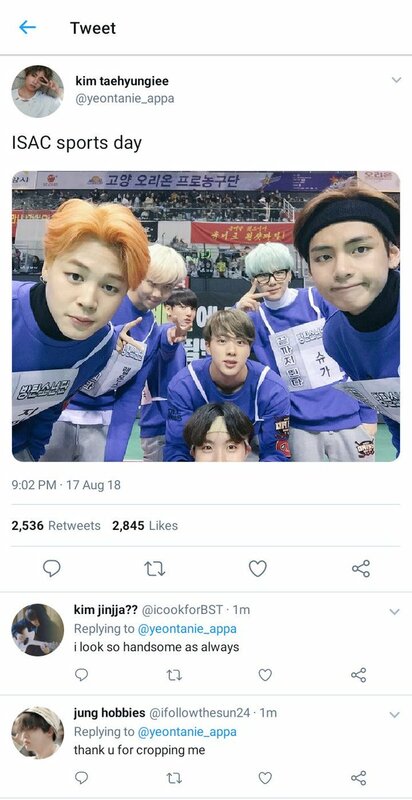 It wasn’t until he joined Seoul University and met Min Yoongi did those precautions stop working. 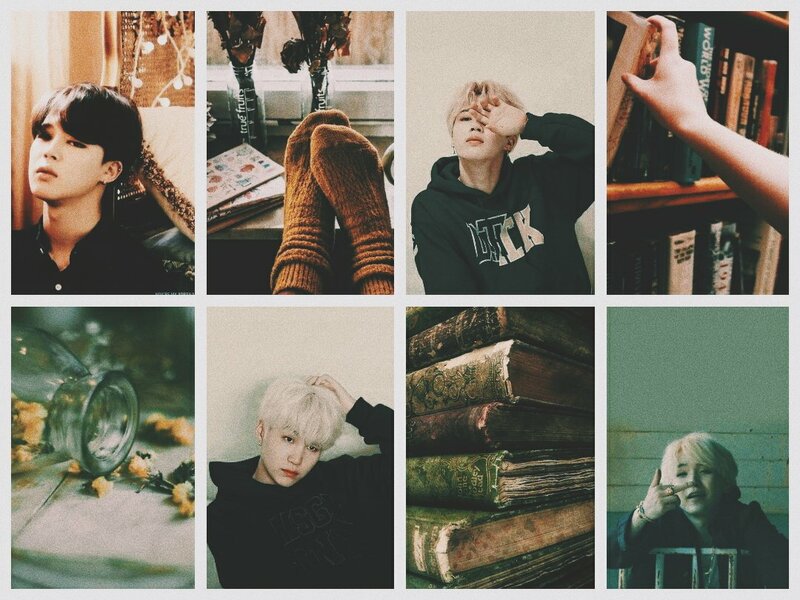 Witch!Jimin accidentally turns his magic tutor Yoongi into a cat after trying to slip him a love potion. 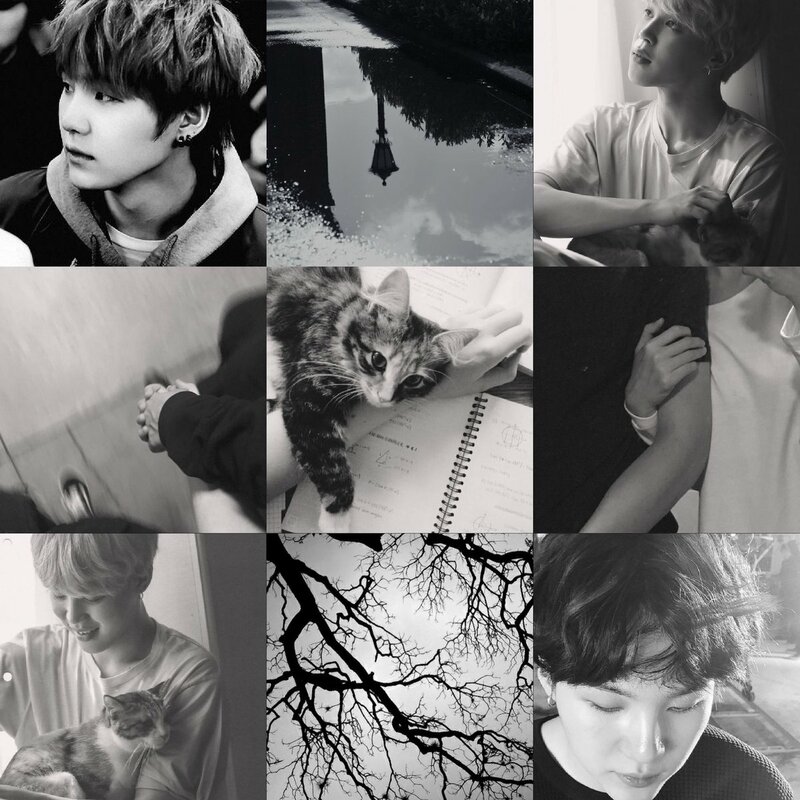 While being stuck as a cat Yoongi learns Jimin is more than just an incompetent magic student. 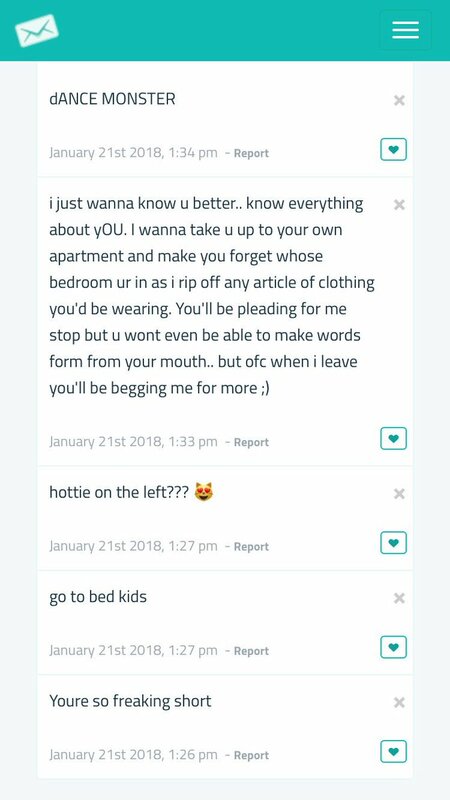 PLEASE don’t reply in the thread at all!! 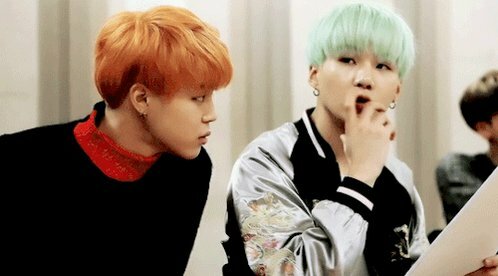 After 3 long years being out of music, Agust D comes back with an entire album dedicated to Jimin, his ex bandmate. 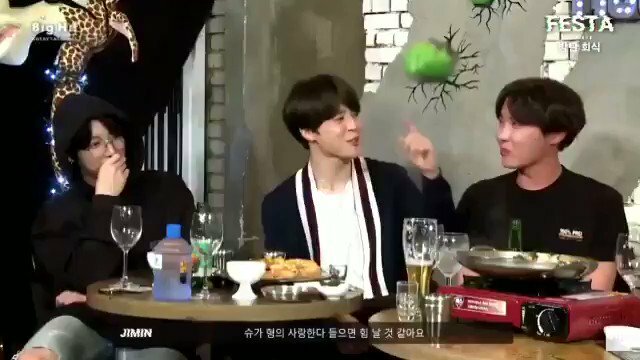 Jimin happens to be the reason why YG stopped making music and why he comes back to it. 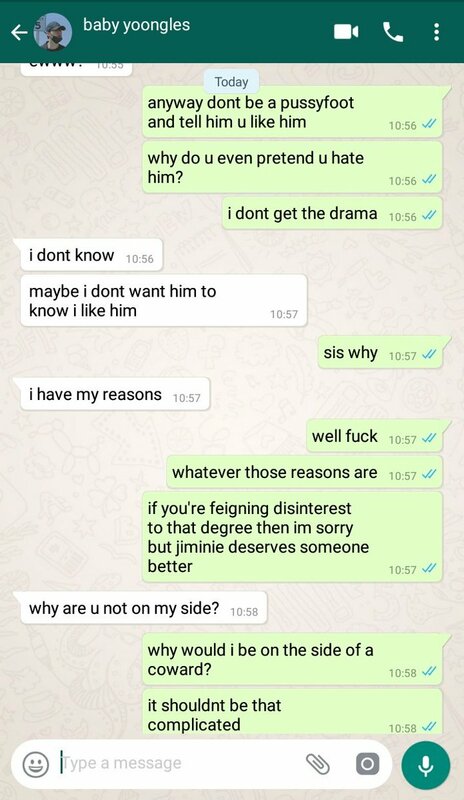 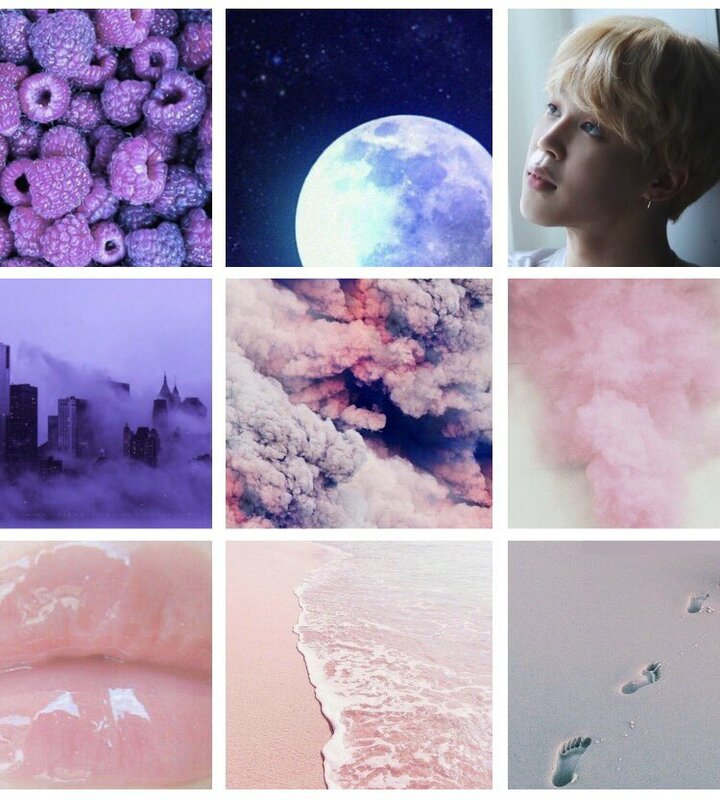 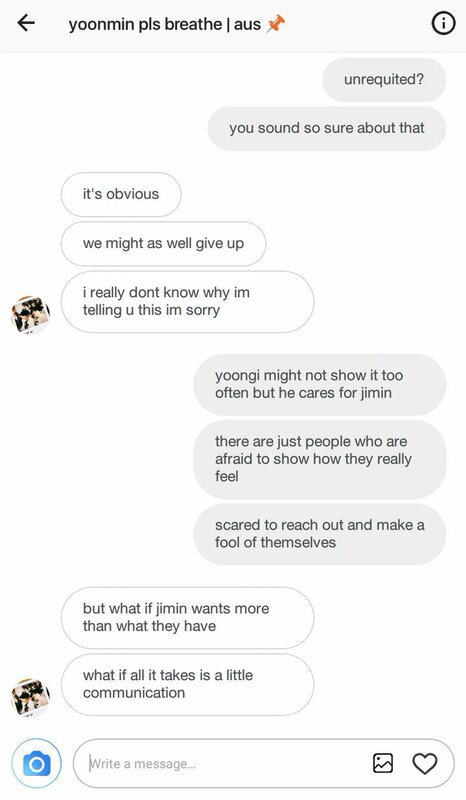 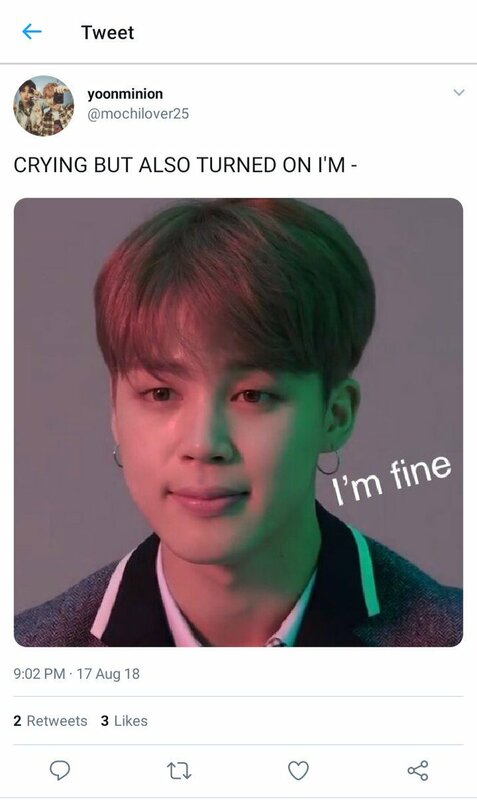 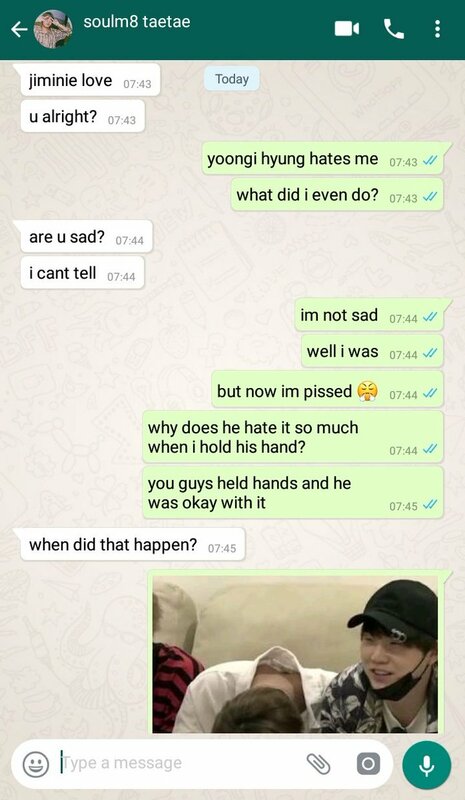 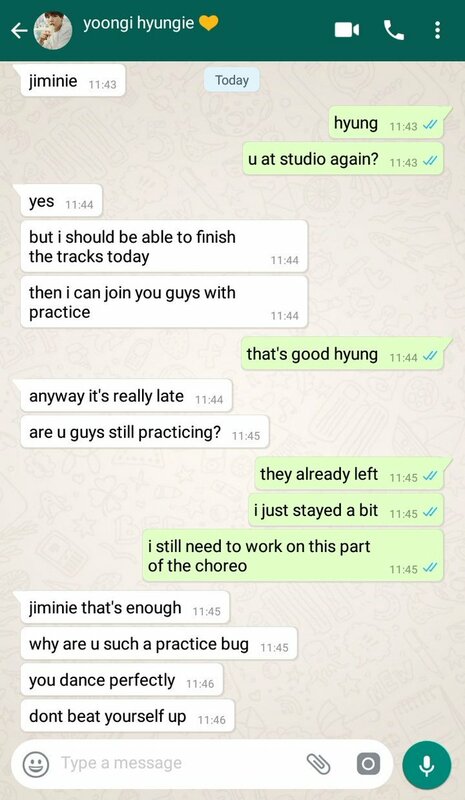 Jimin will try to figure out why is he so important. 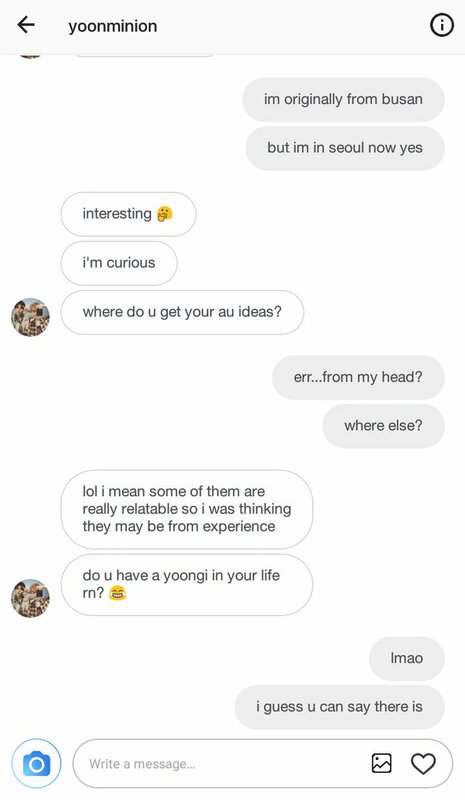 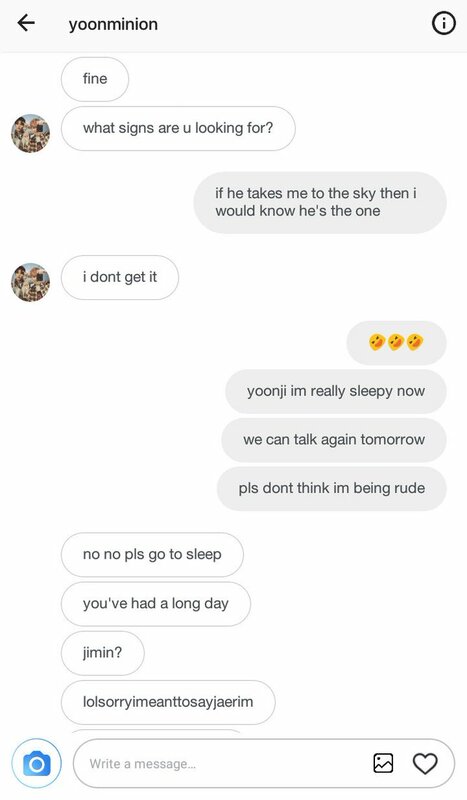 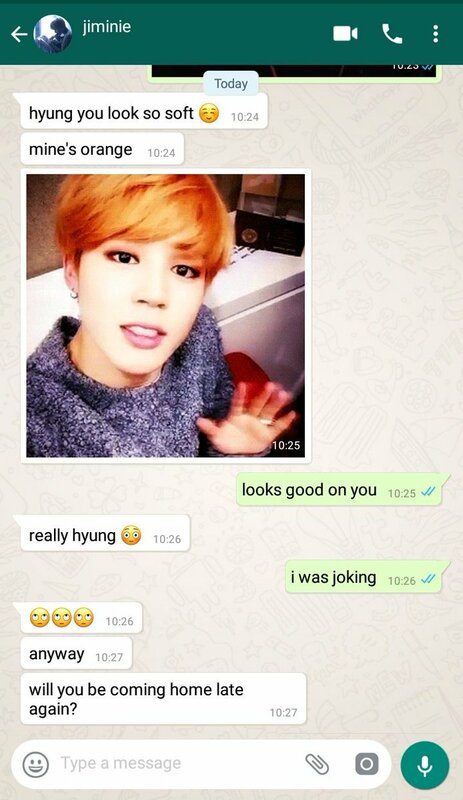 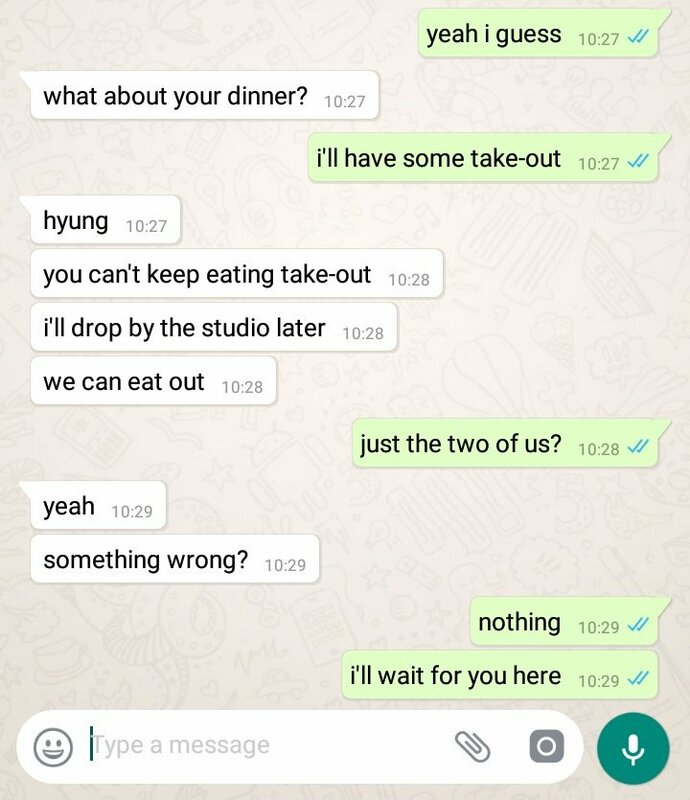 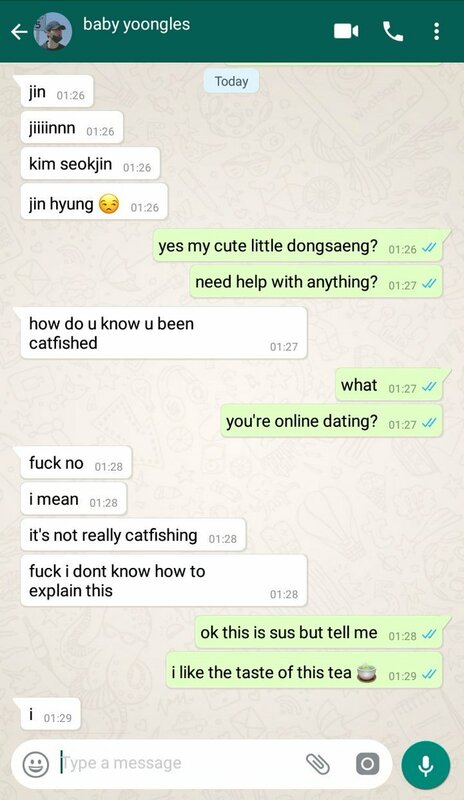 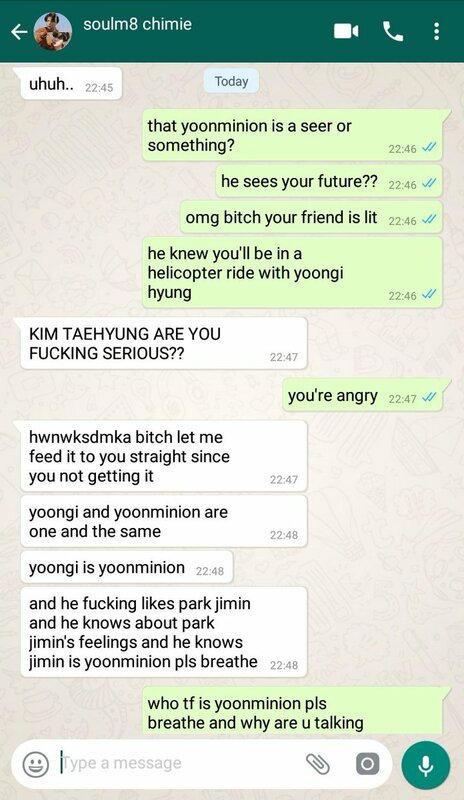 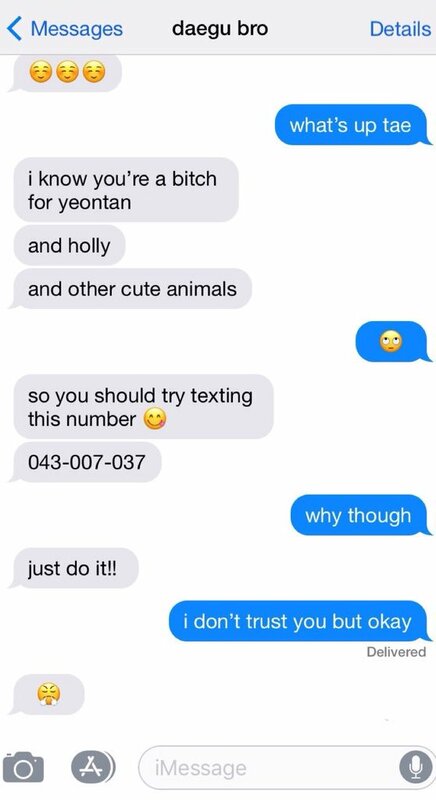 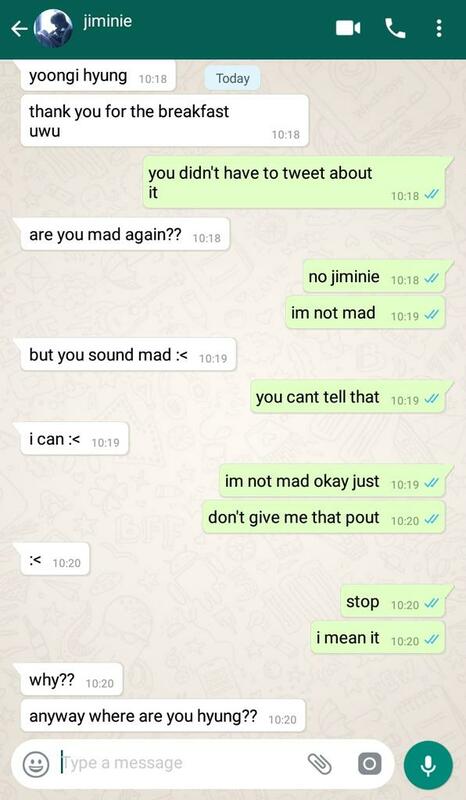 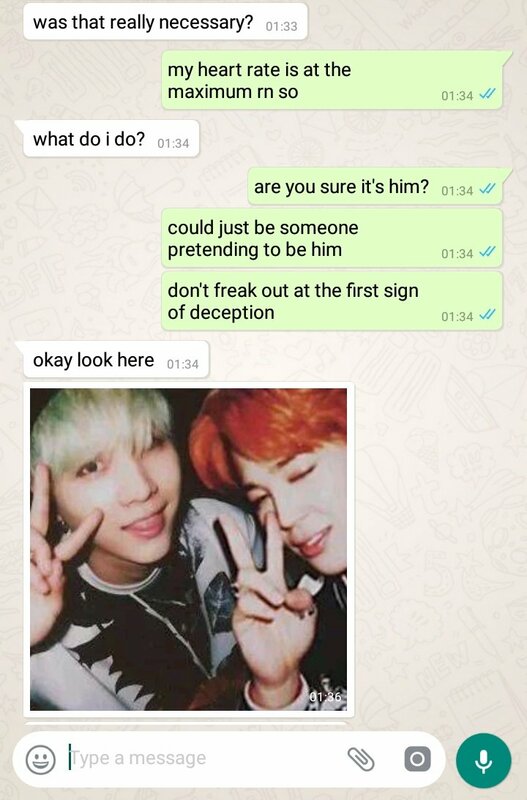 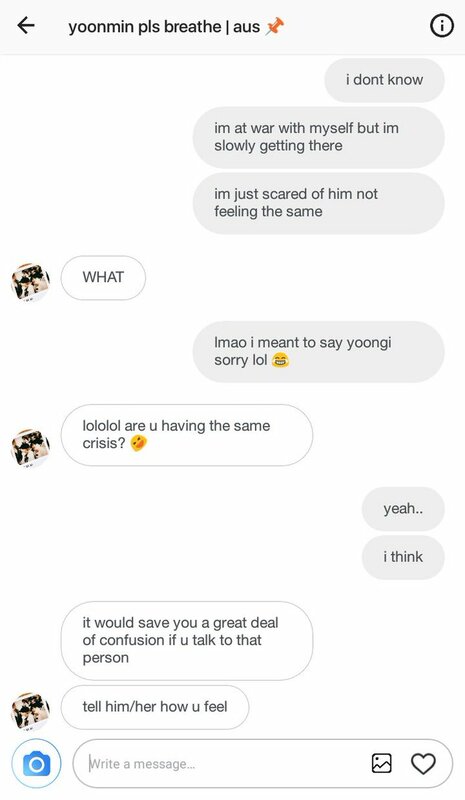 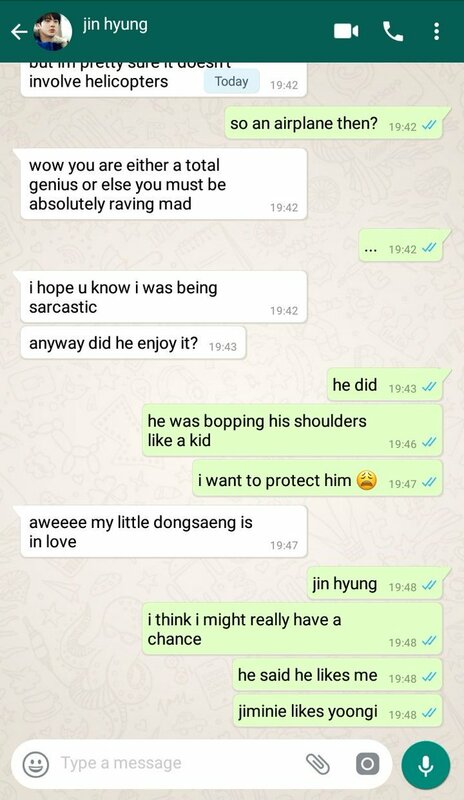 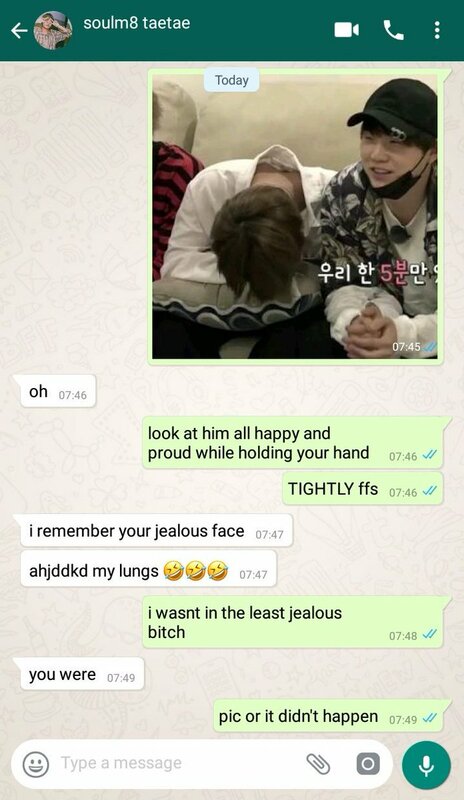 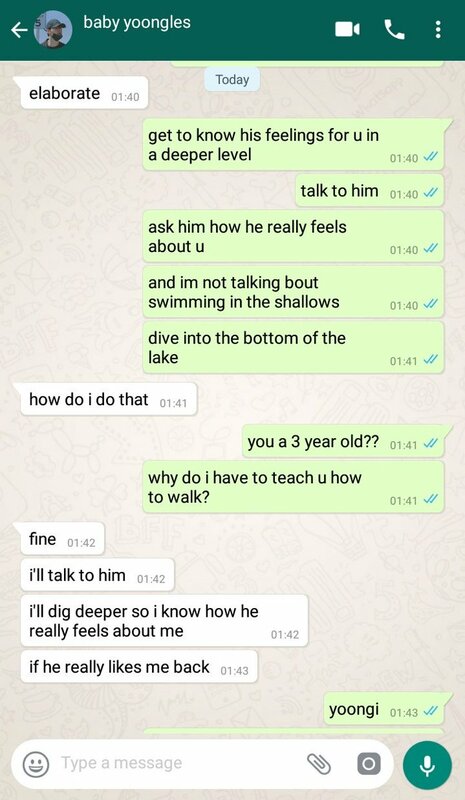 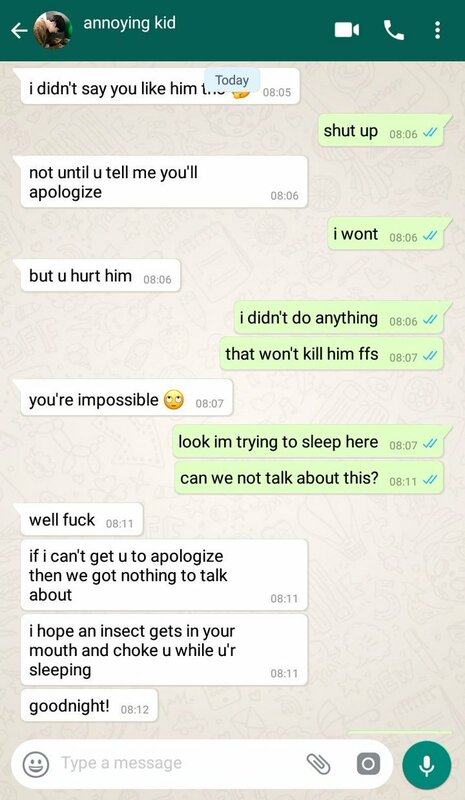 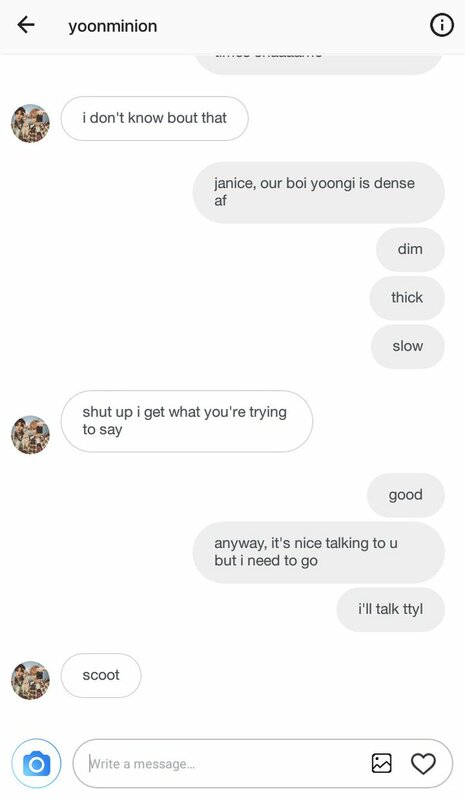 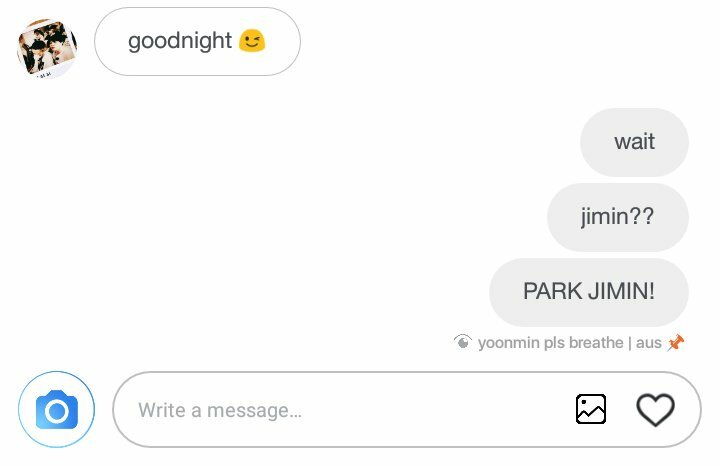 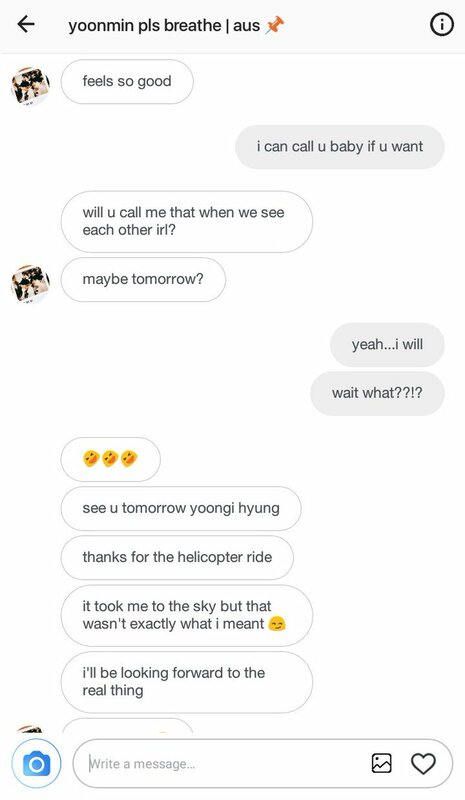 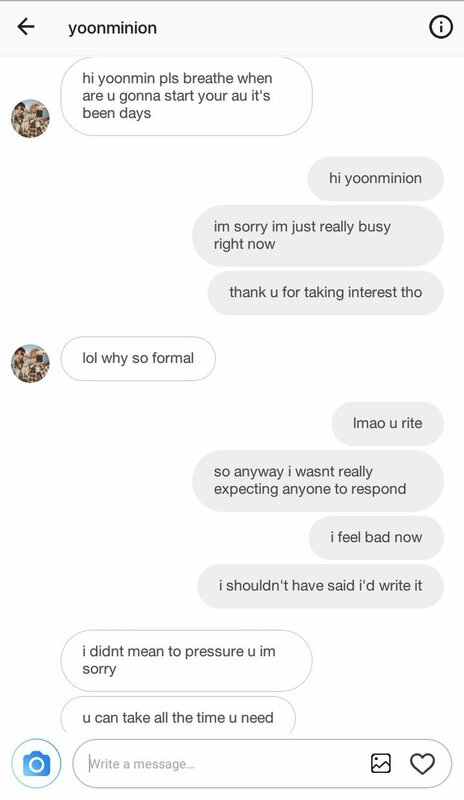 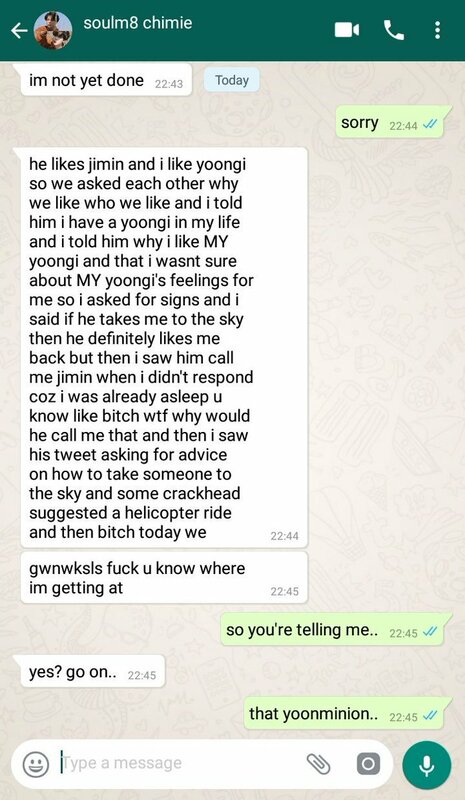 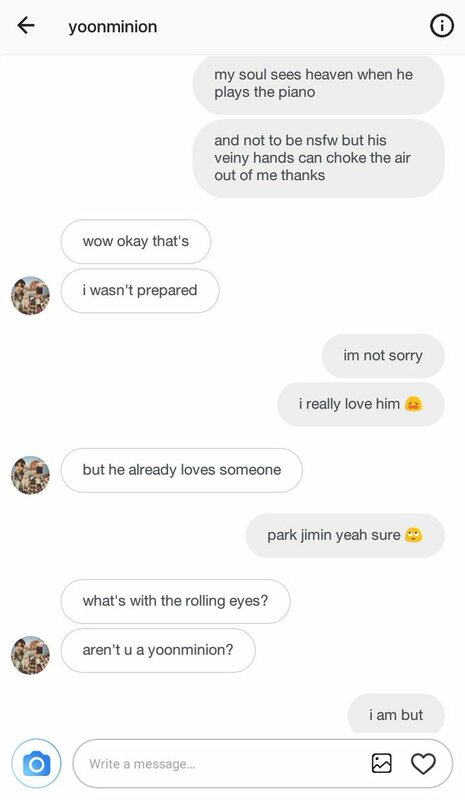 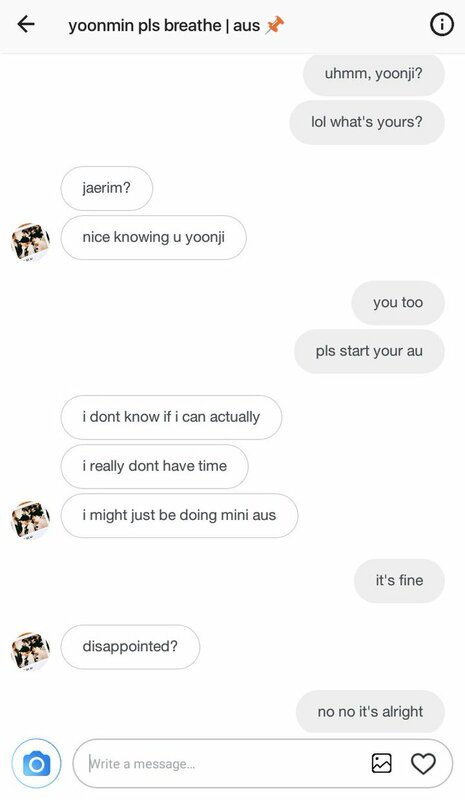 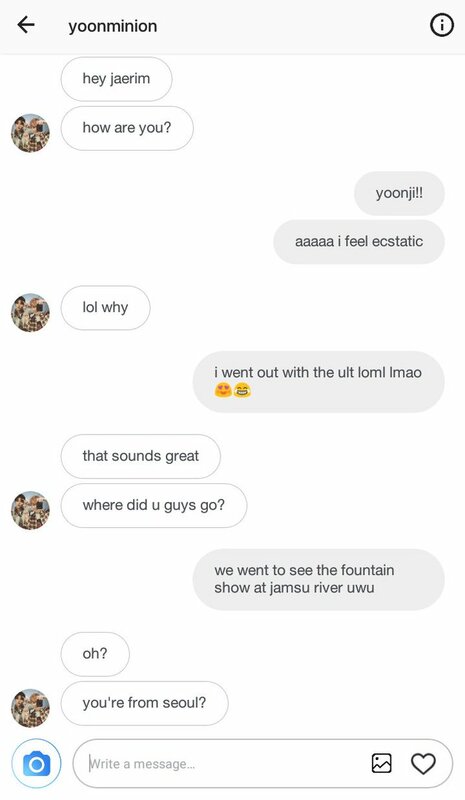 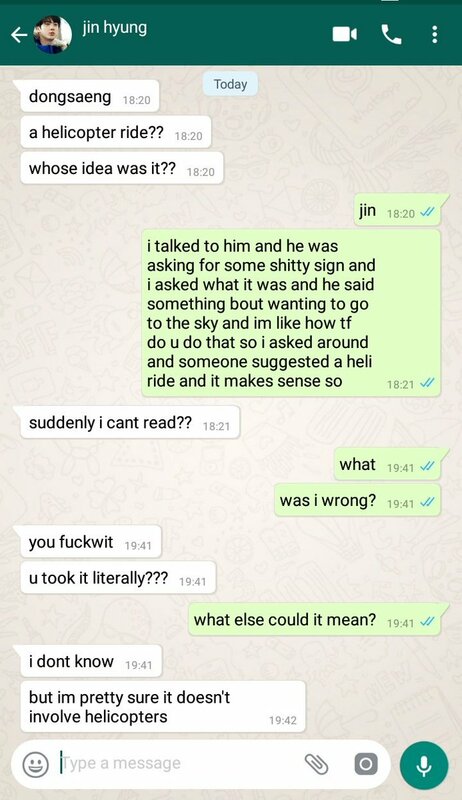 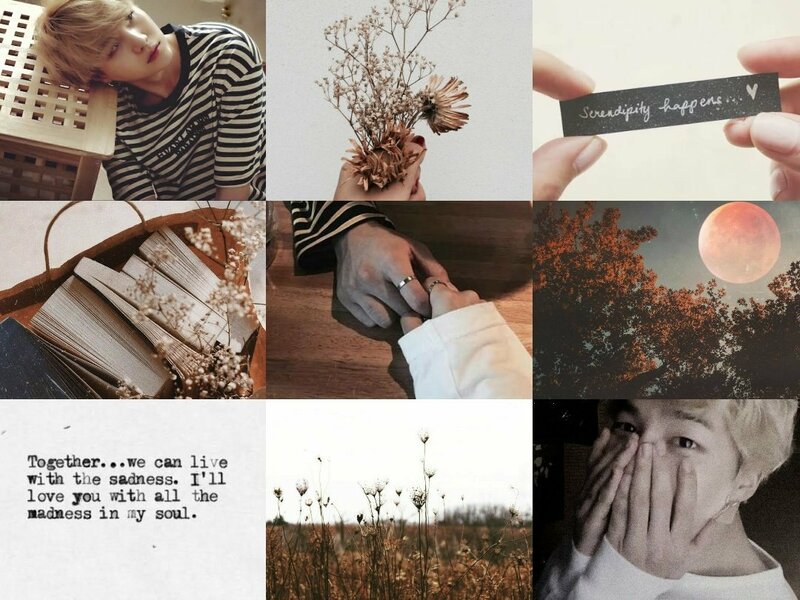 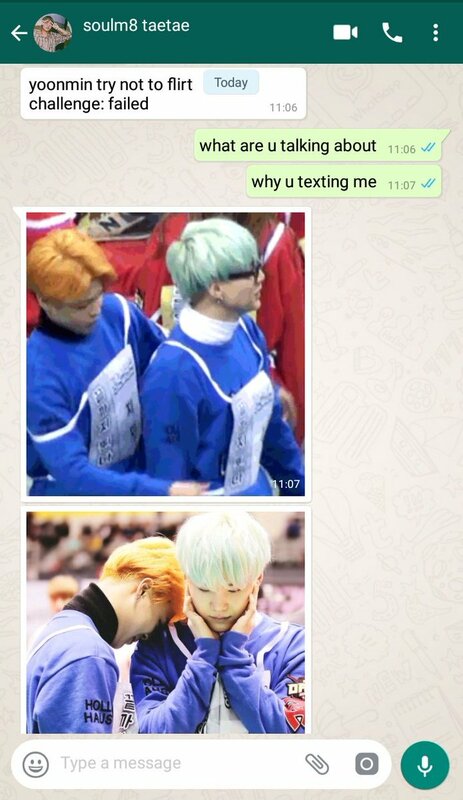 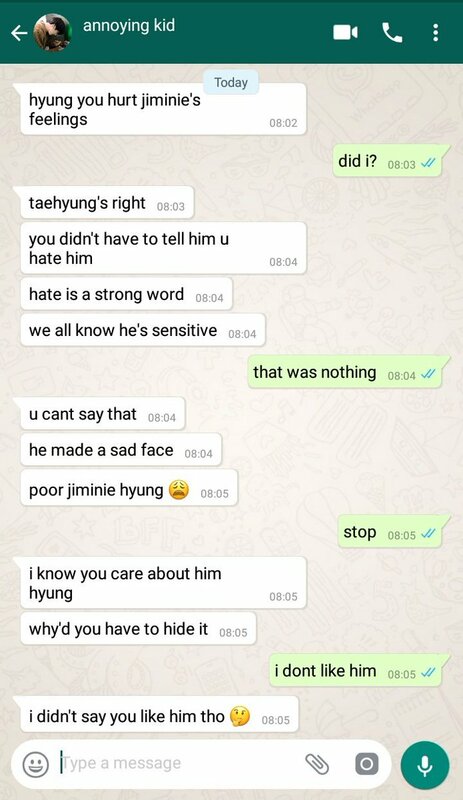 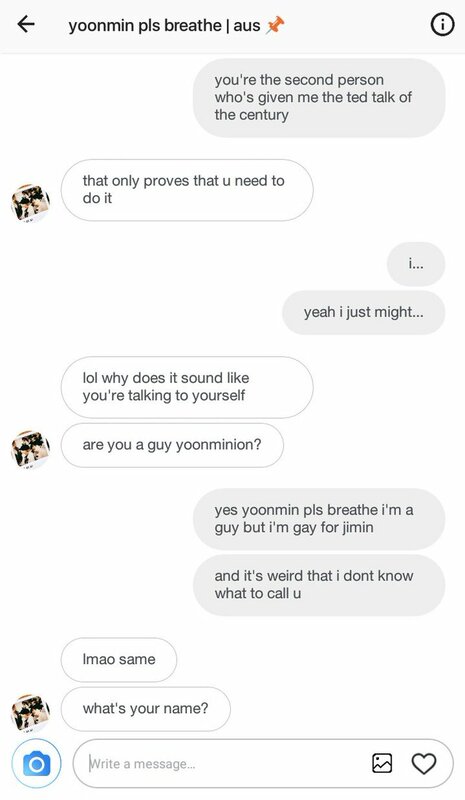 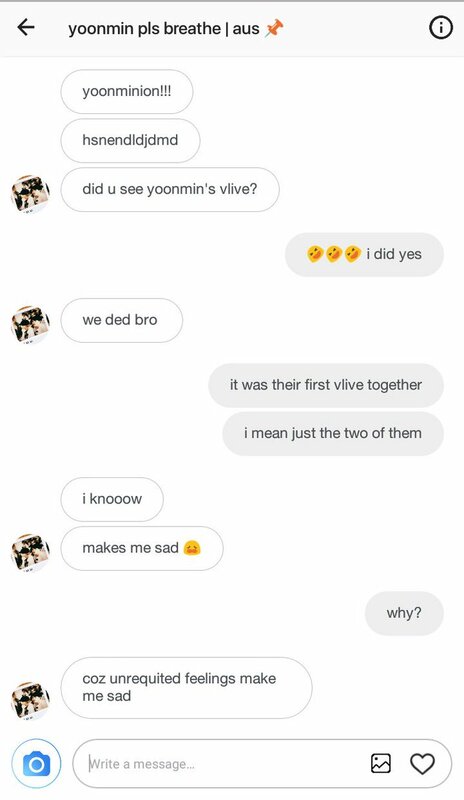 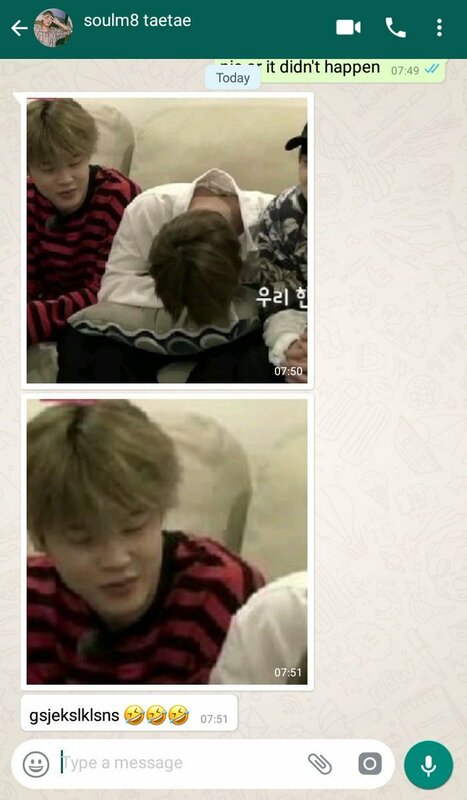 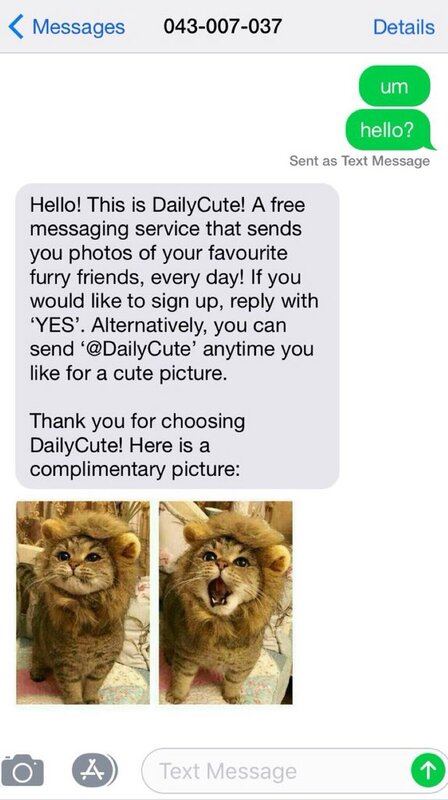 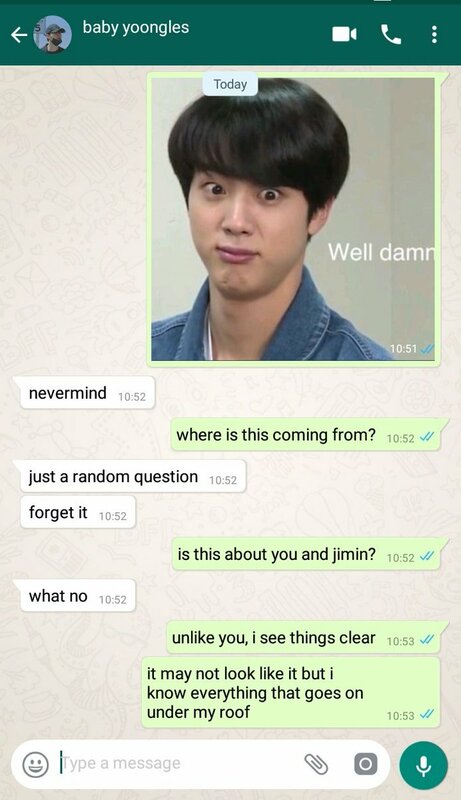 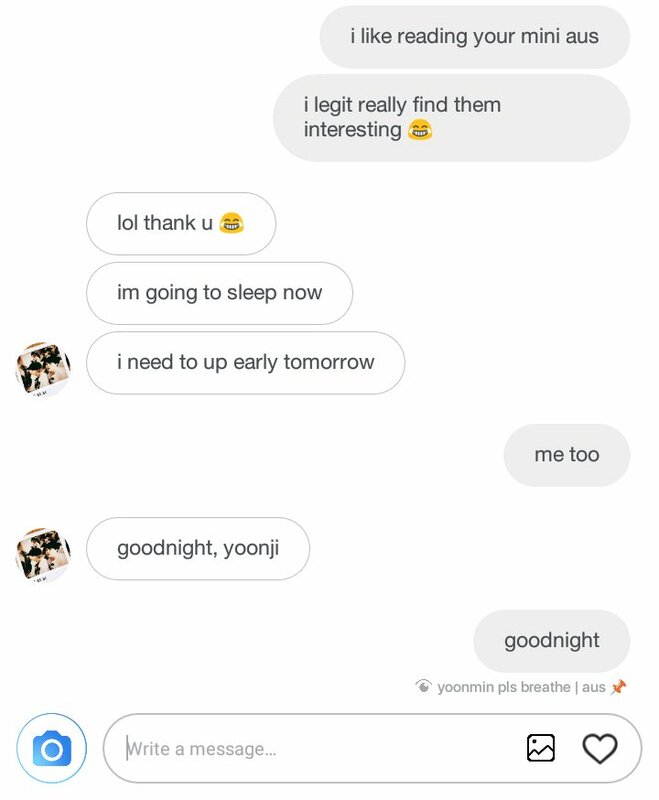 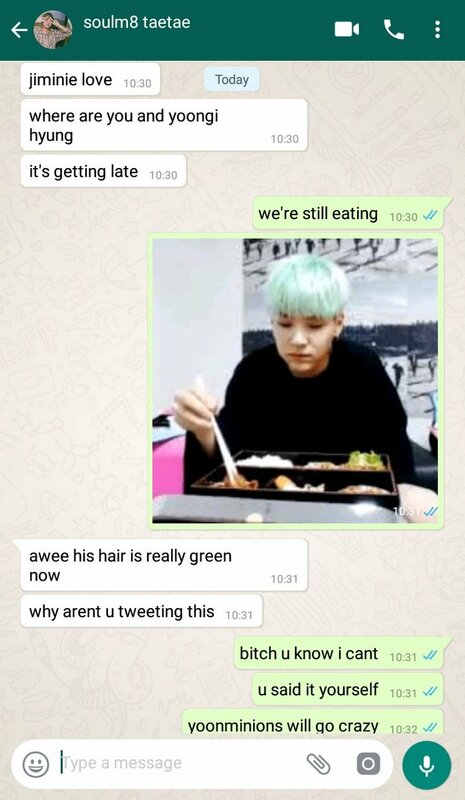 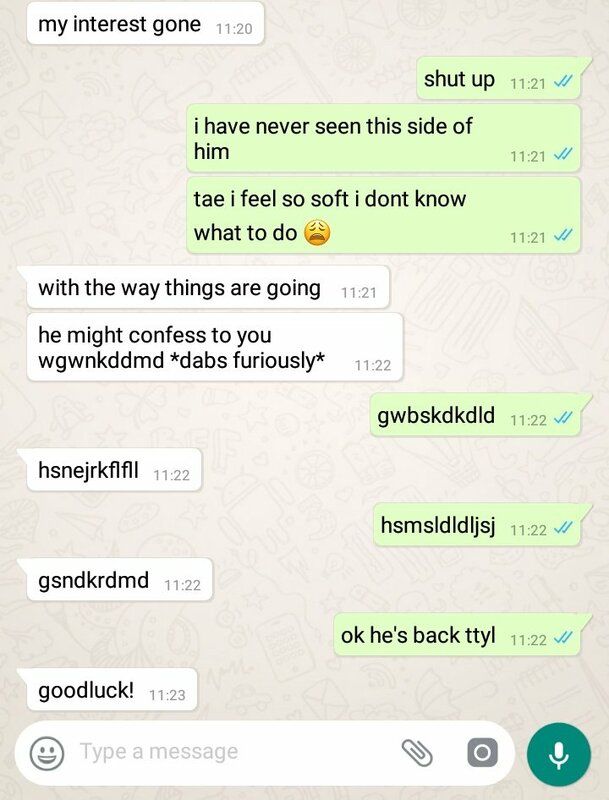 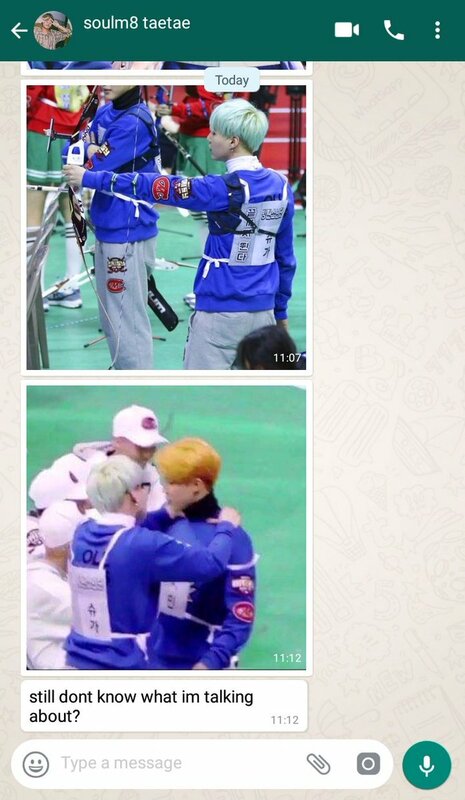 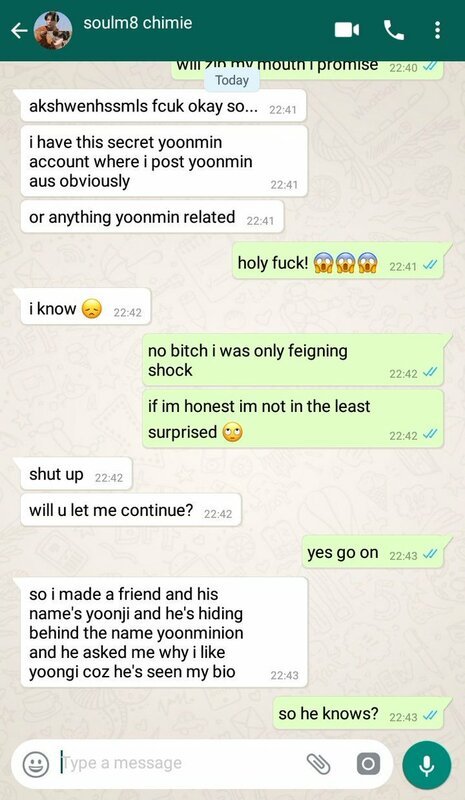 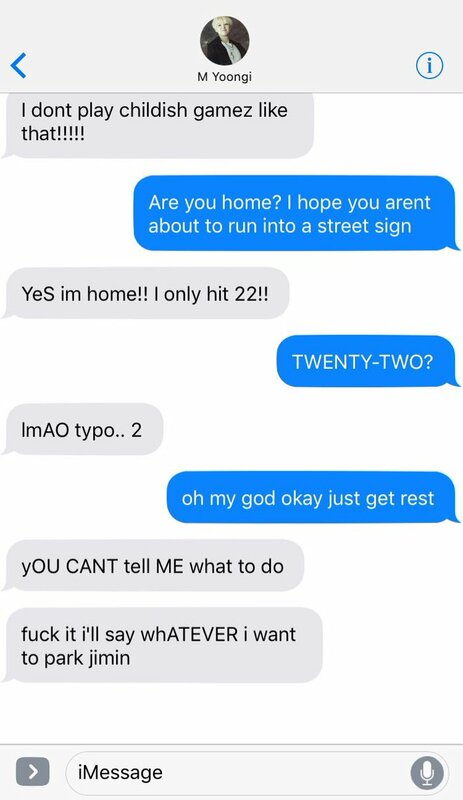 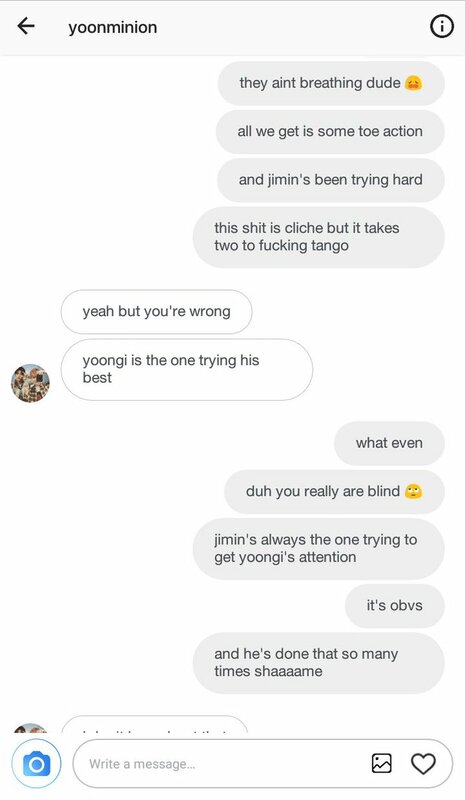 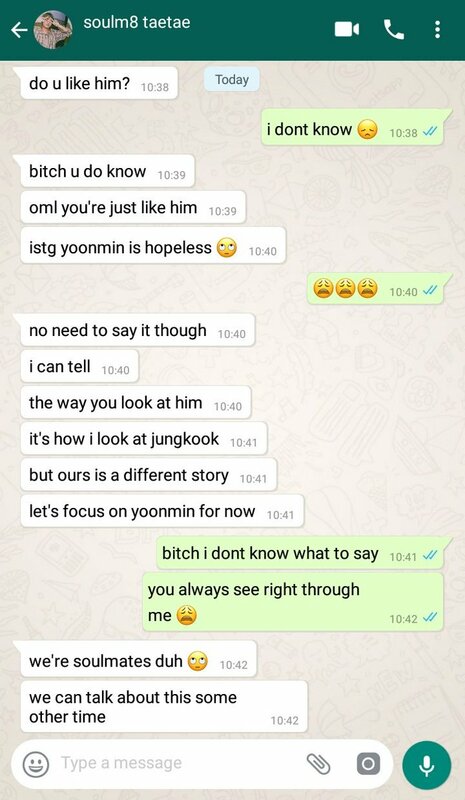 #Yoonmin Text AU where Jimin runs a messaging service that provides daily pictures of cute animals, and Yoongi signs up to it. 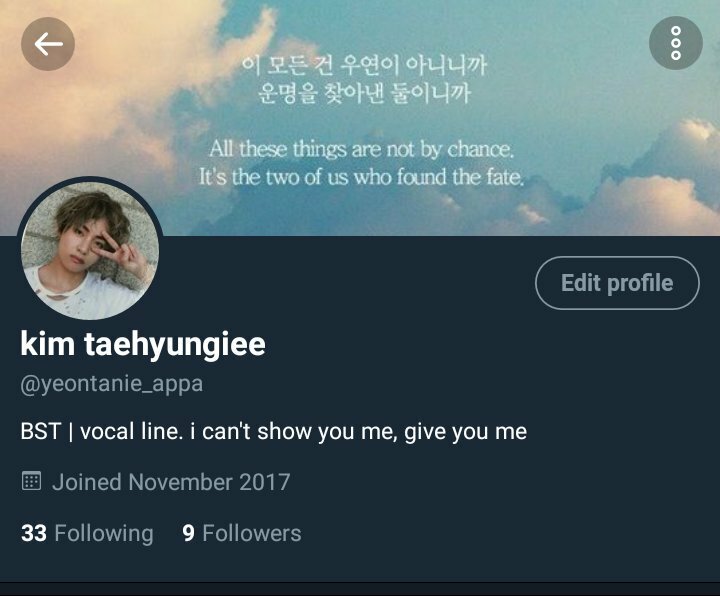 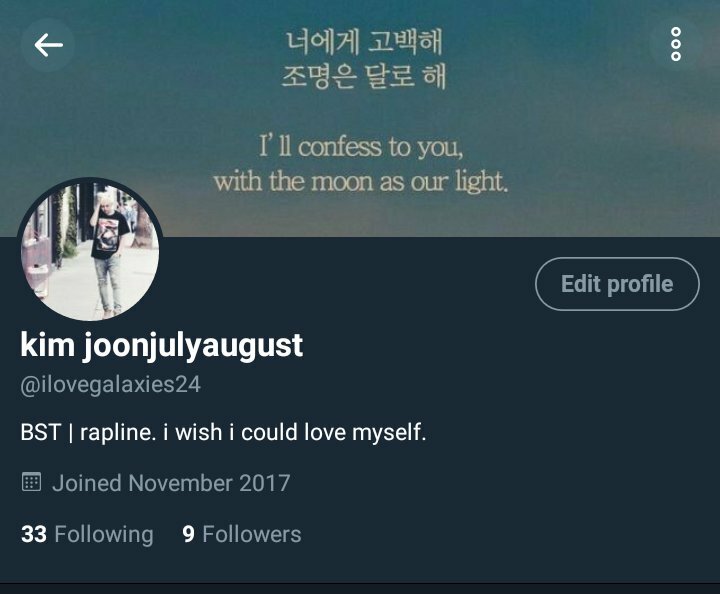 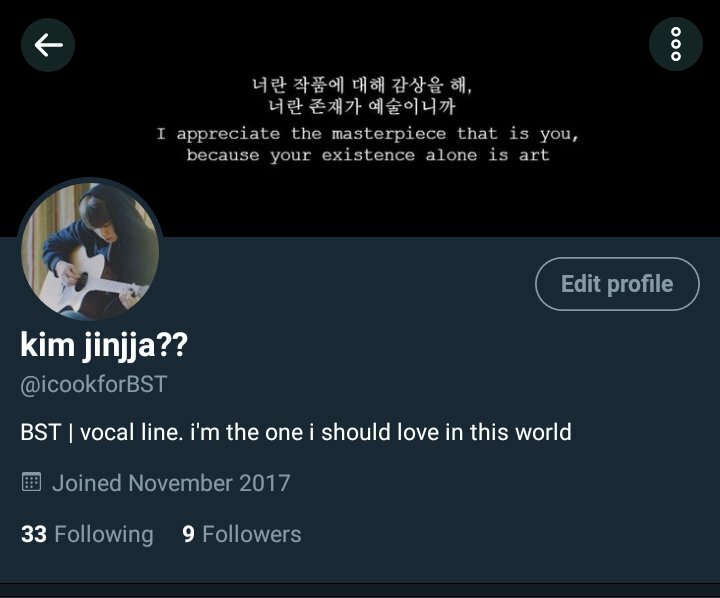 ✨Please don’t reply, just RT or quote. 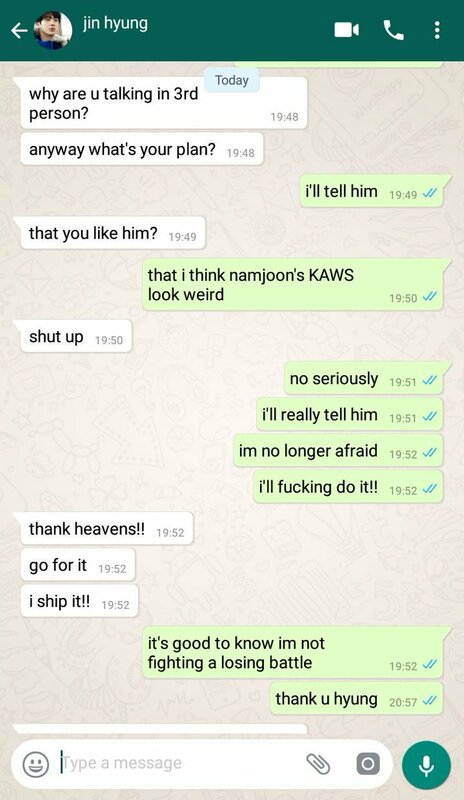 ✨ Love and support only, if you don’t like the ships mentioned above then leave while you’re ahead. 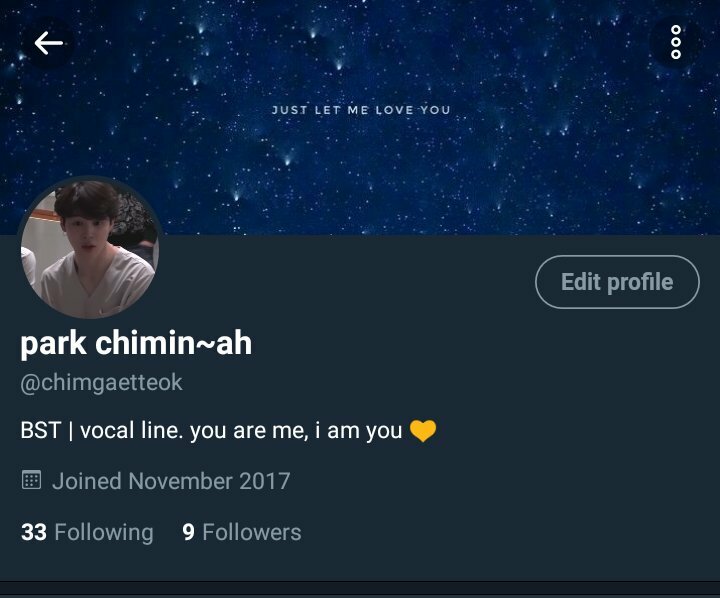 ✨ Updates may be irregular. 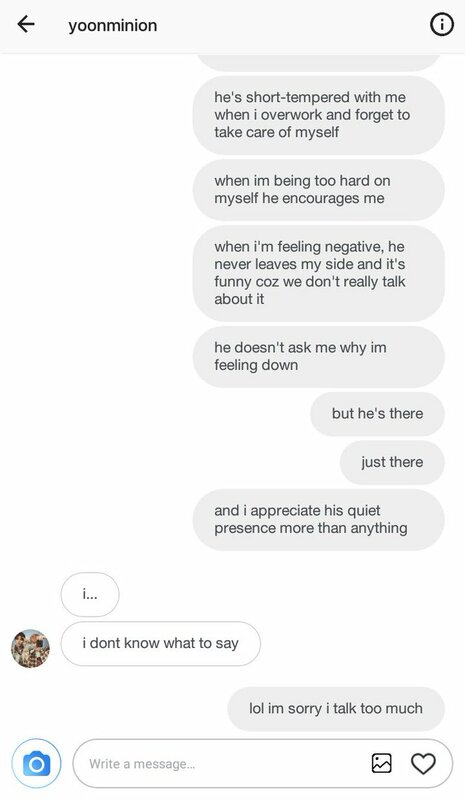 I get busy, your patience will be appreciated!